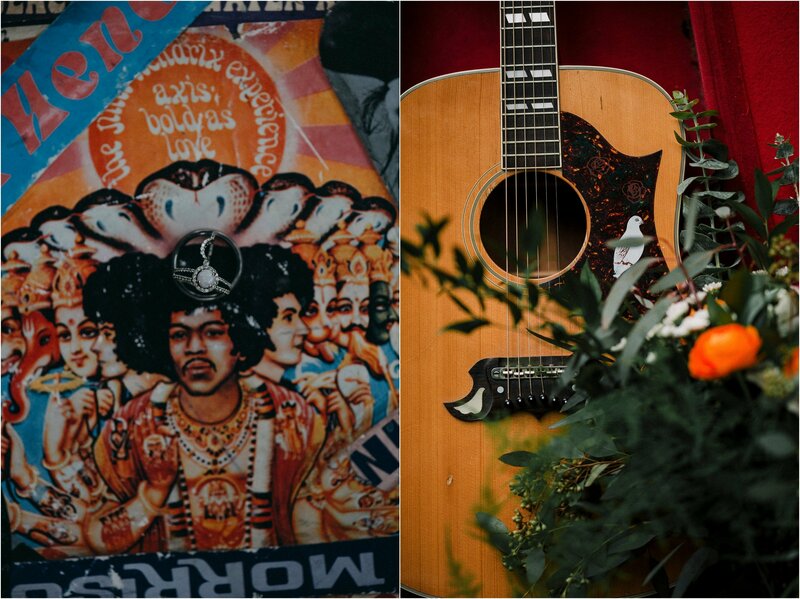 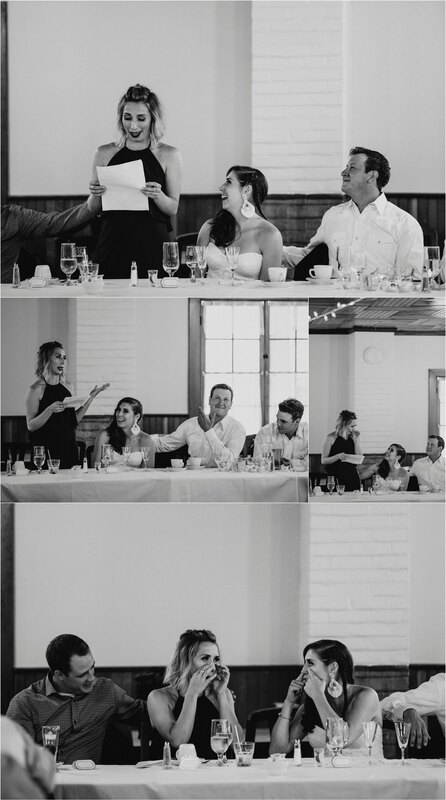 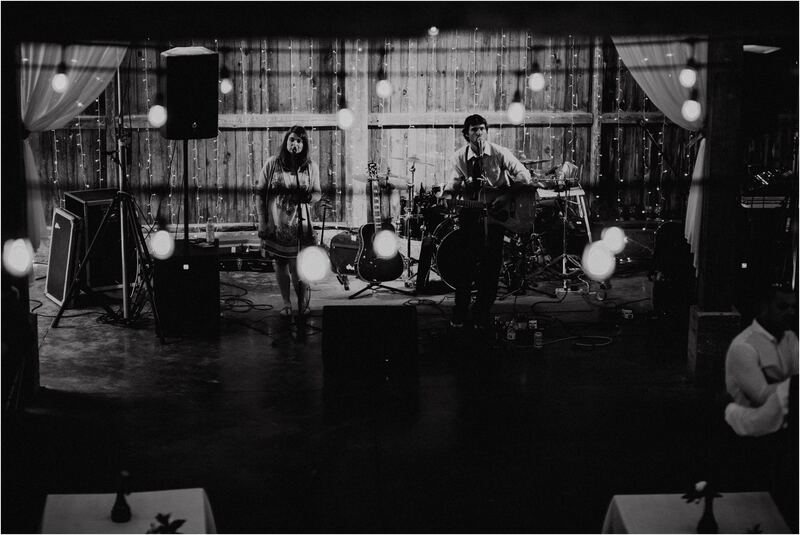 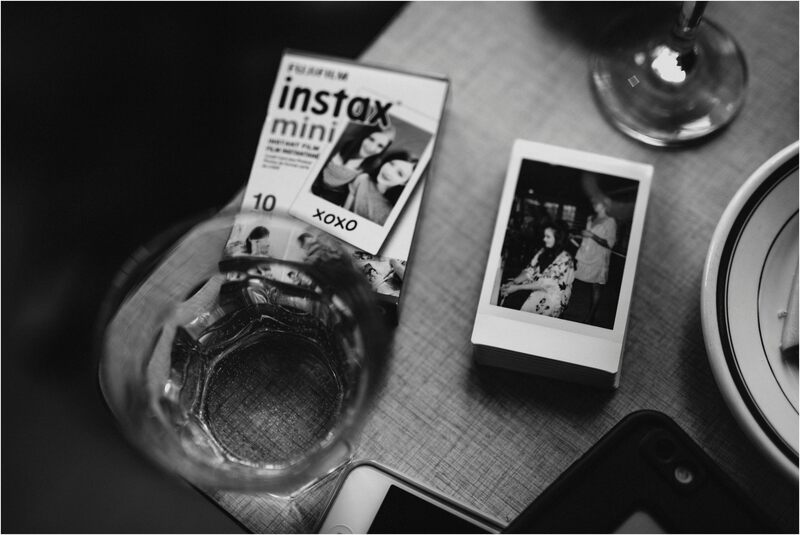 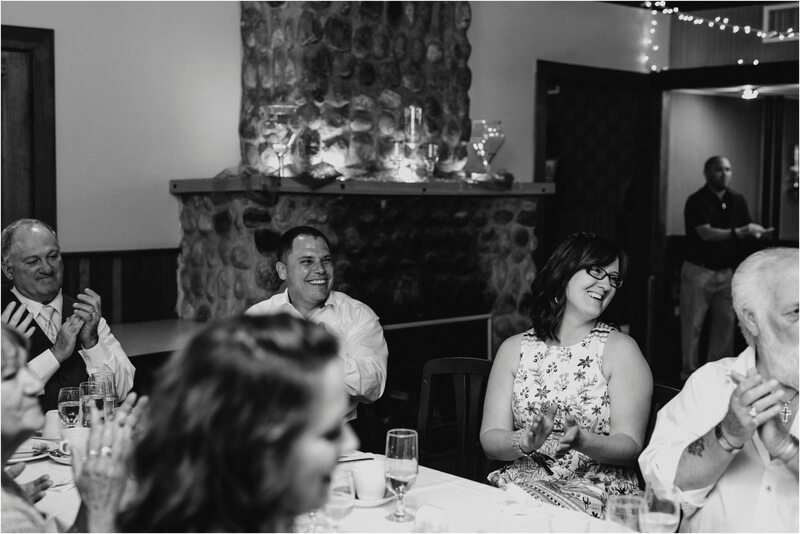 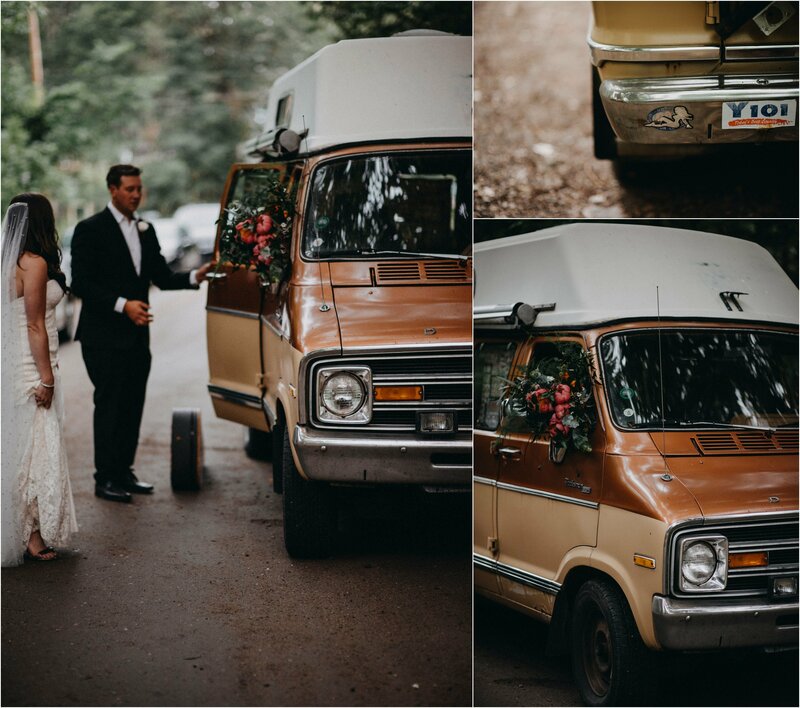 When Jayme + Blaine told me their dream was to have a 70’s style Indie wedding I was a tad excited. 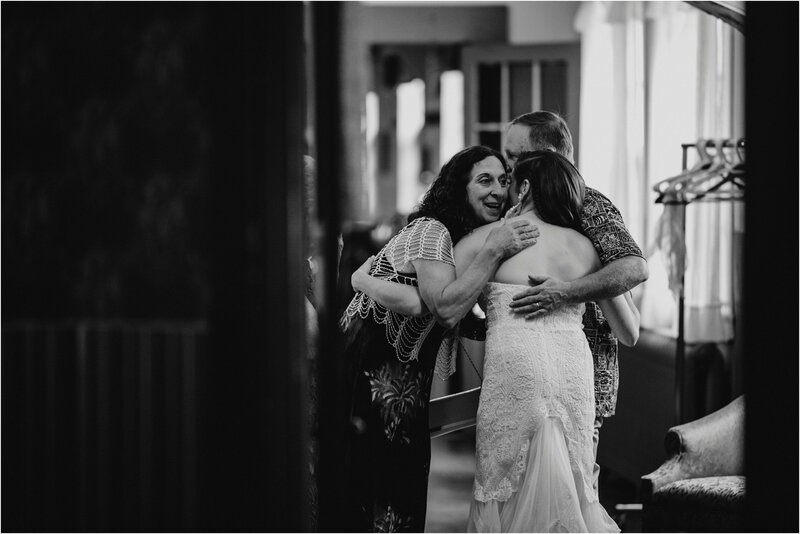 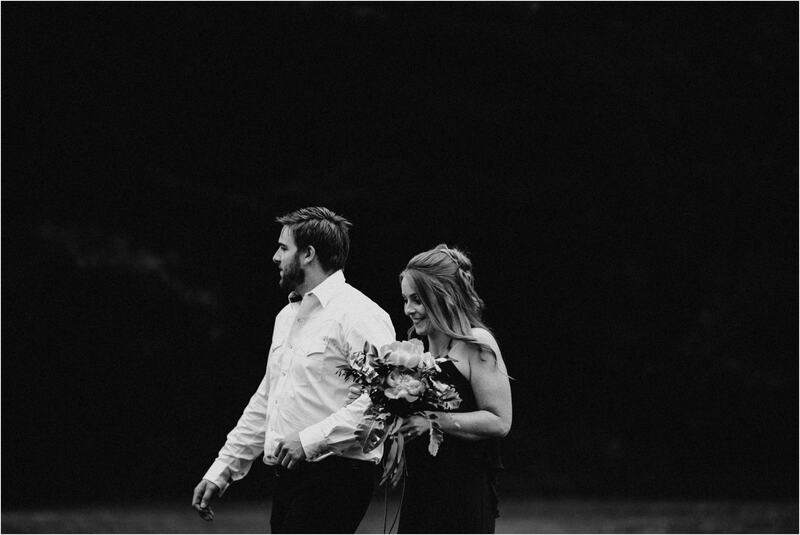 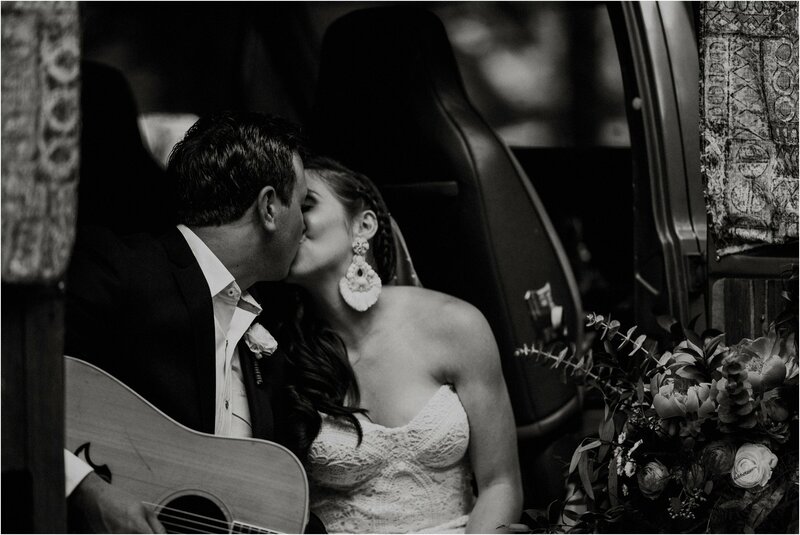 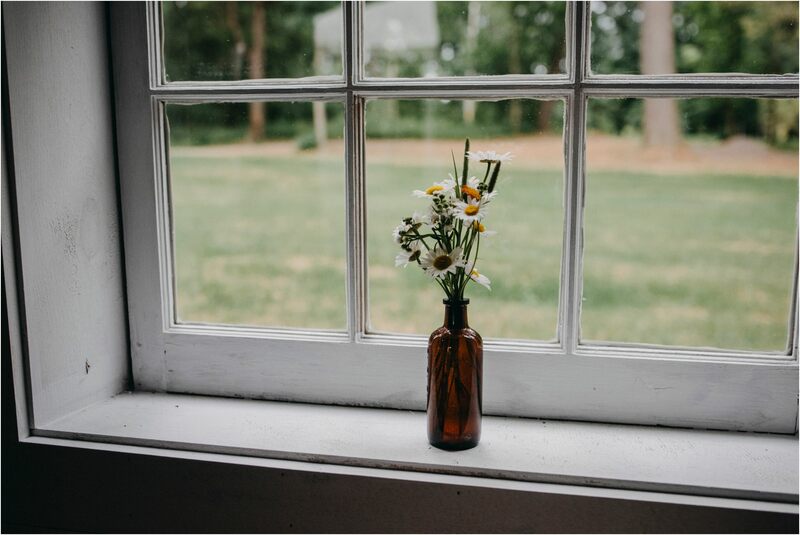 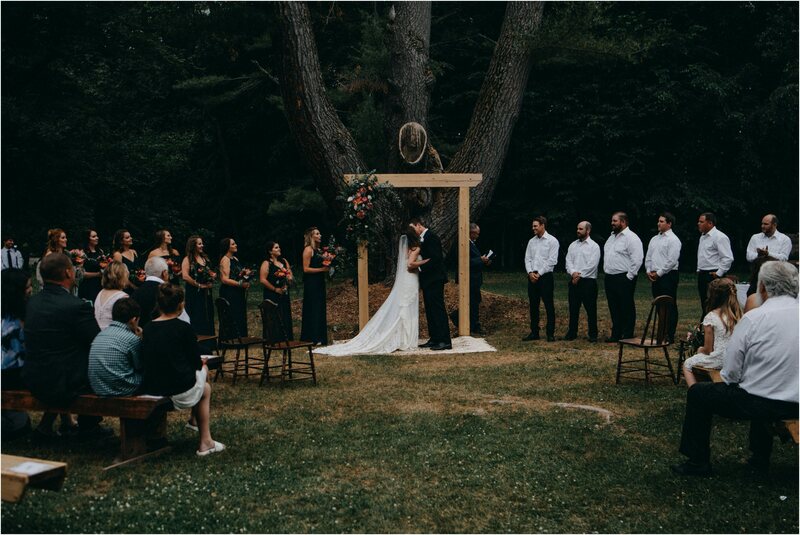 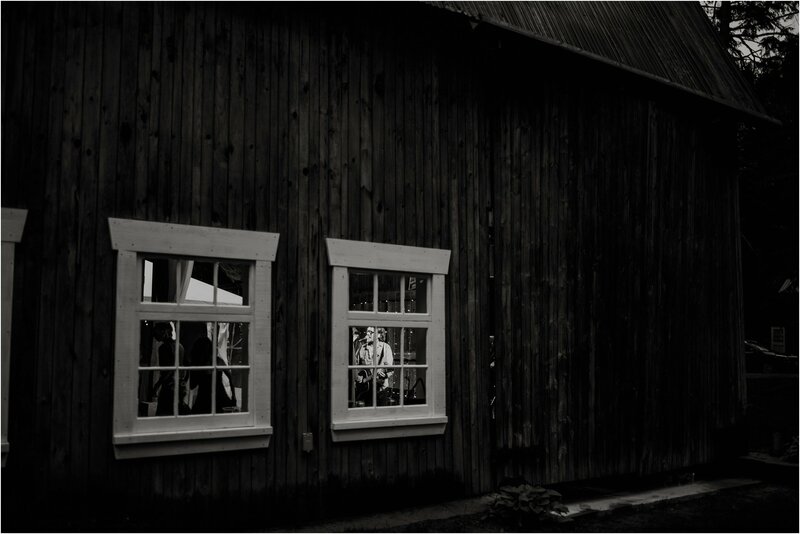 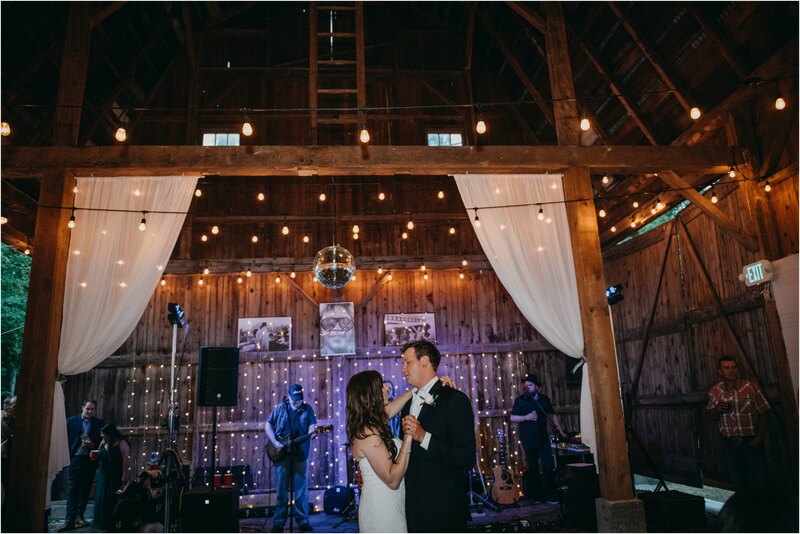 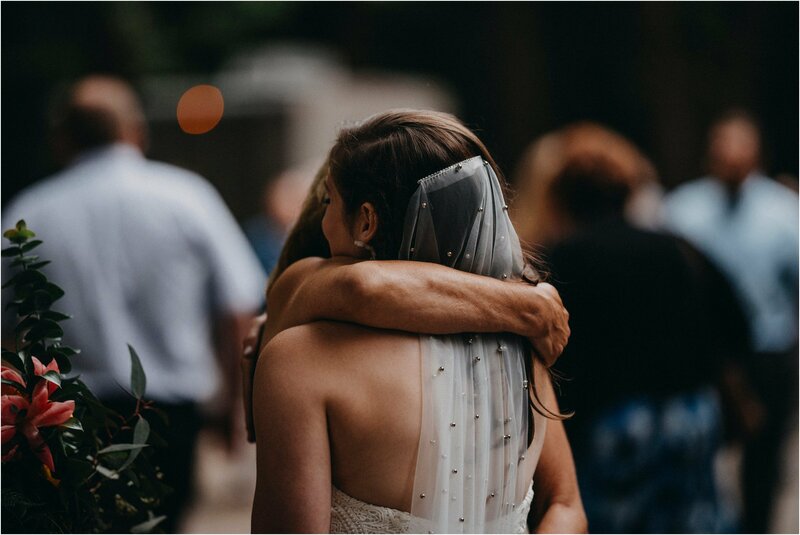 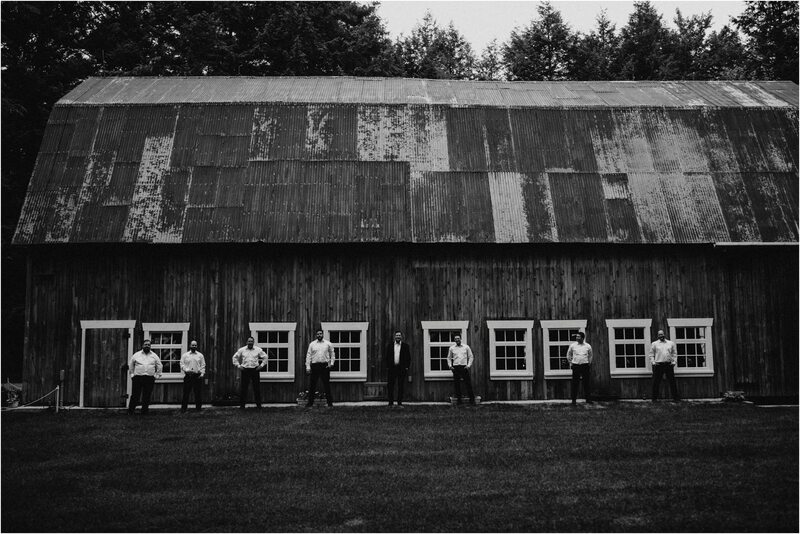 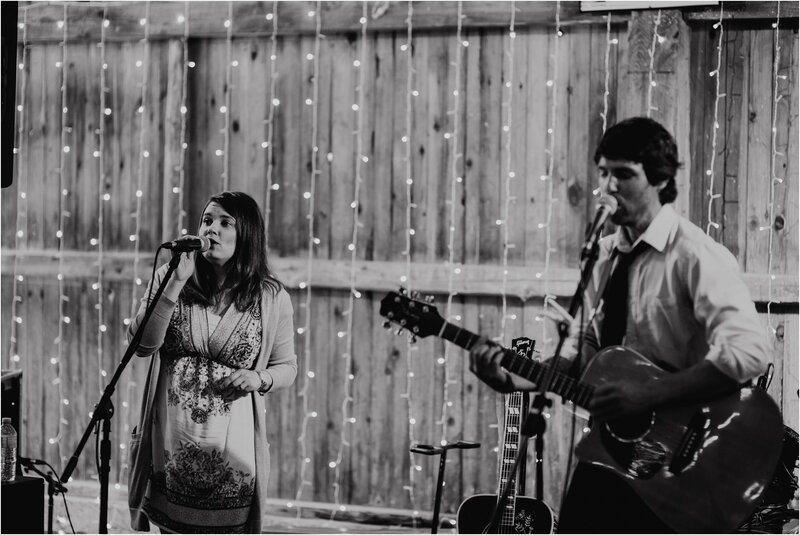 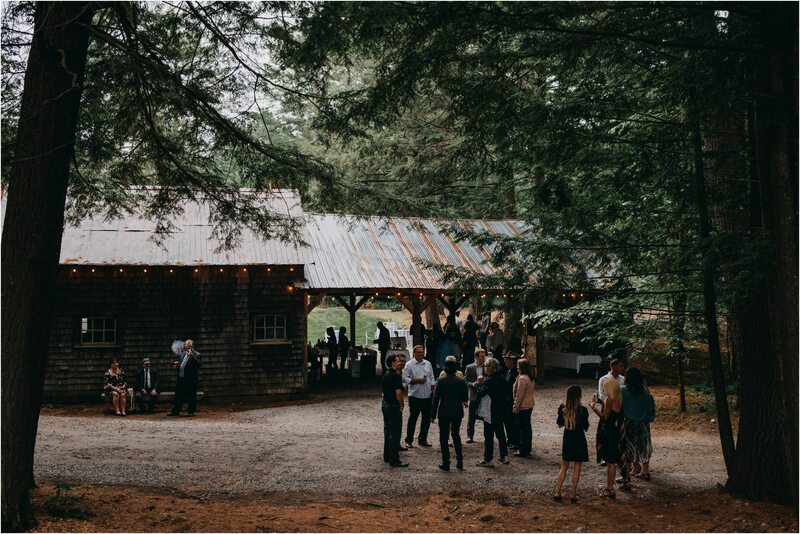 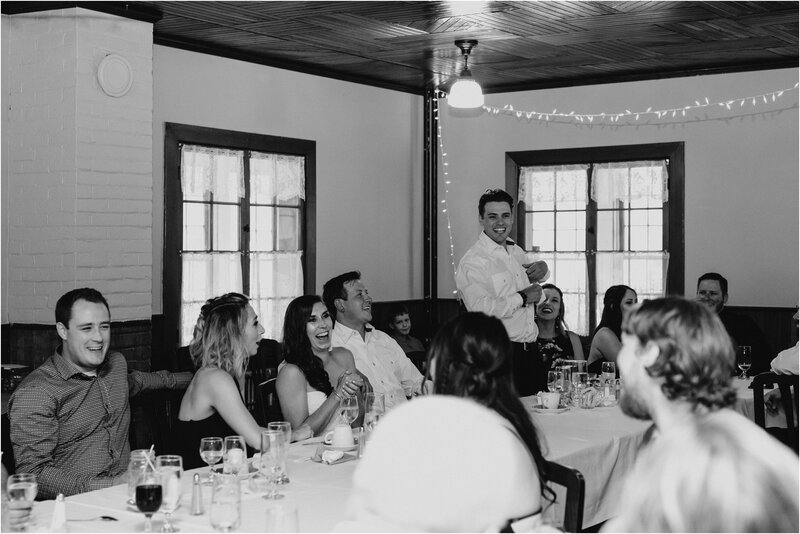 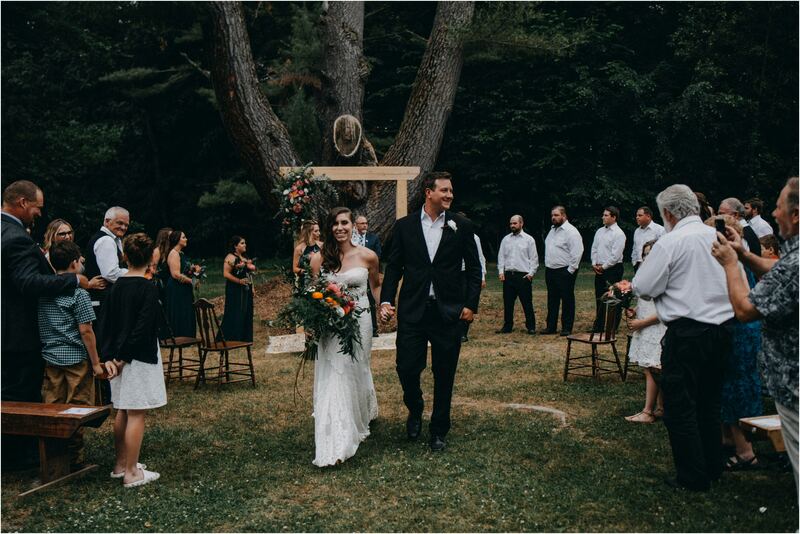 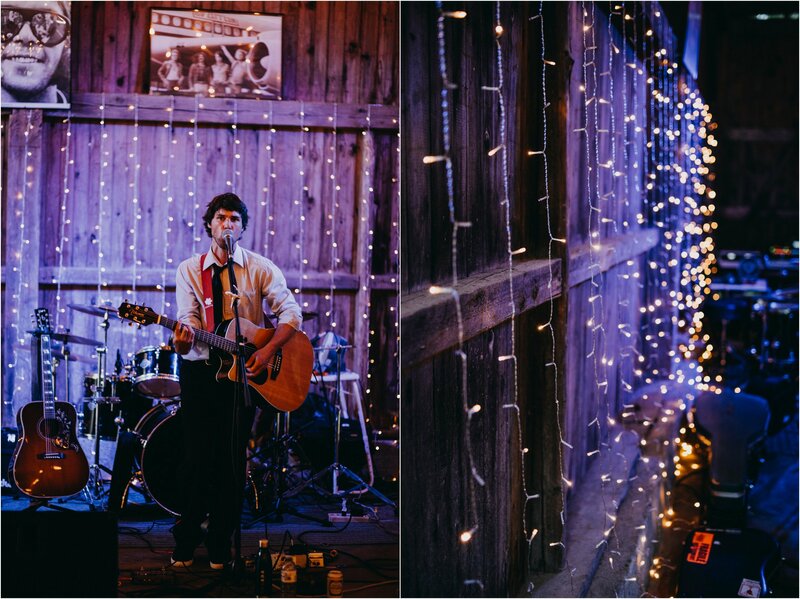 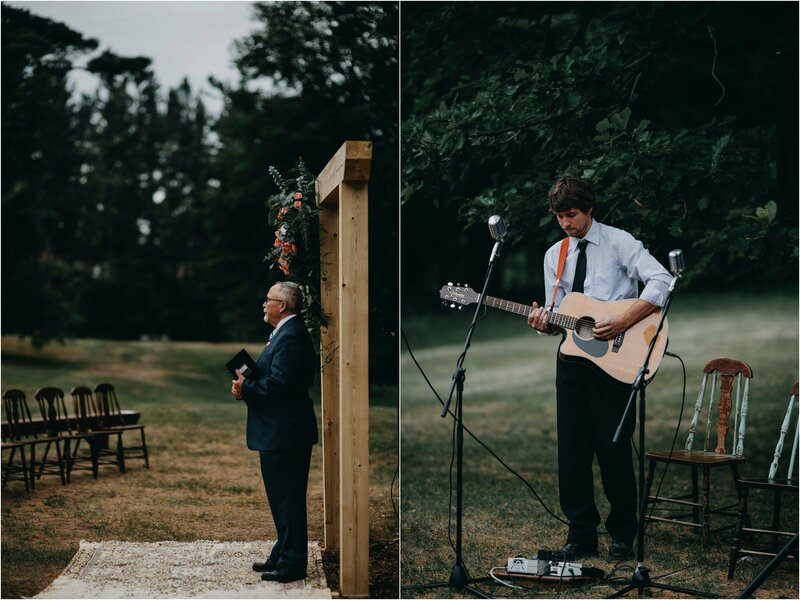 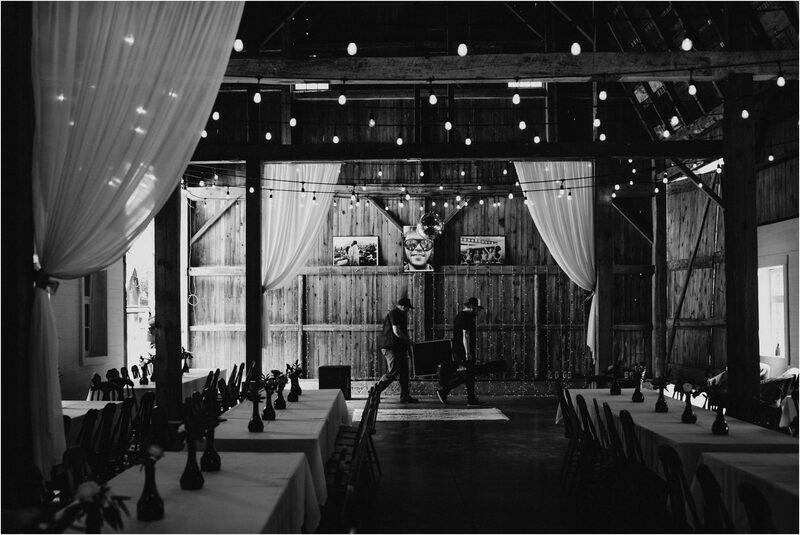 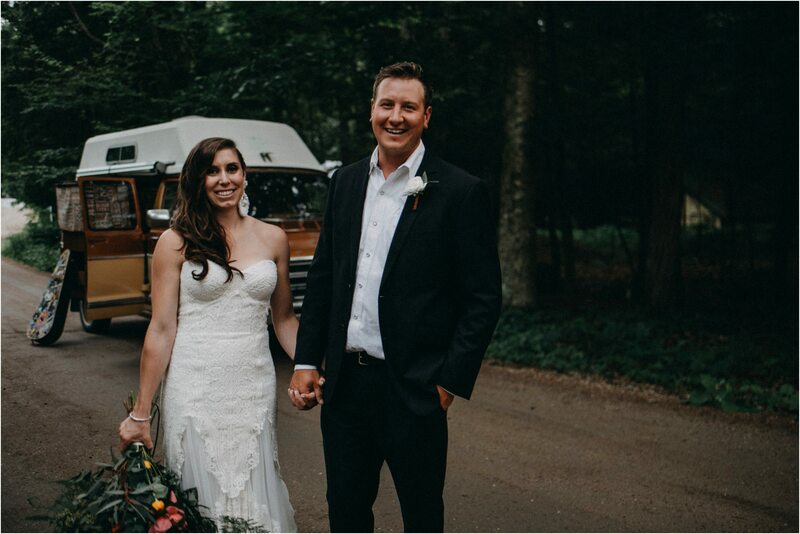 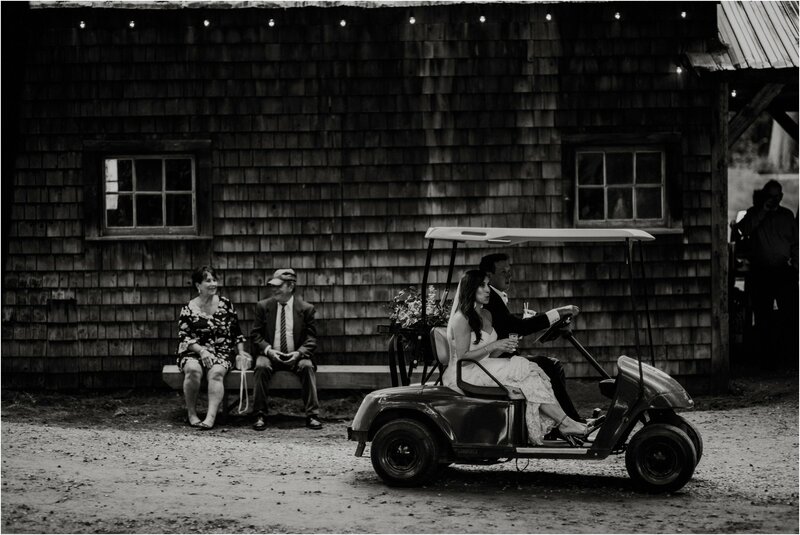 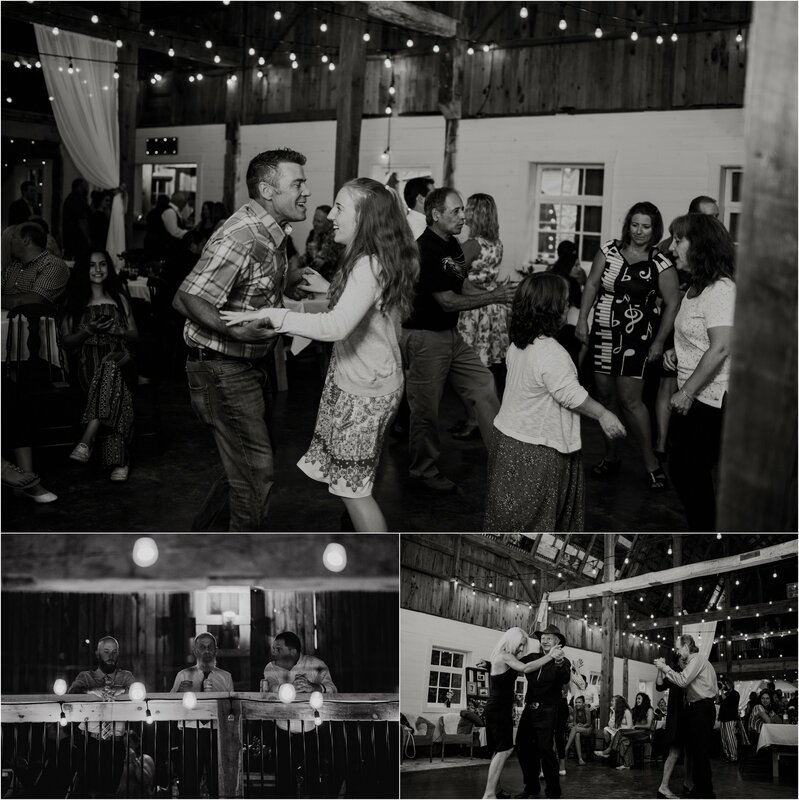 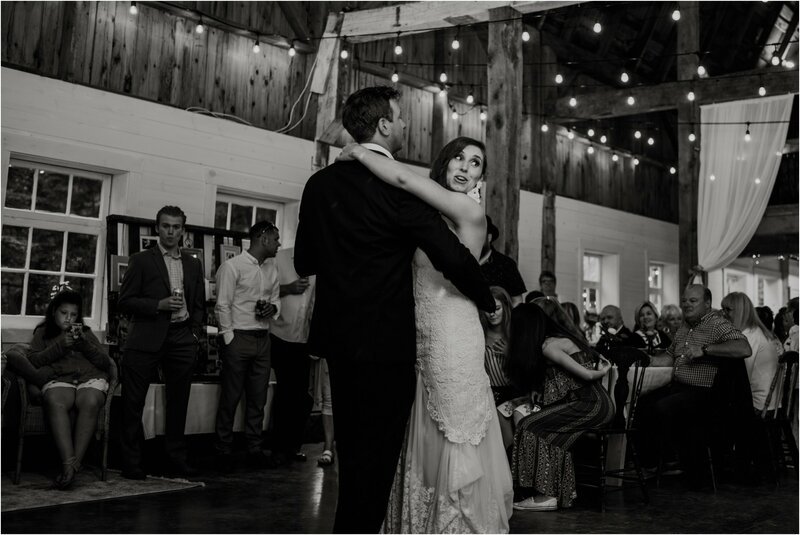 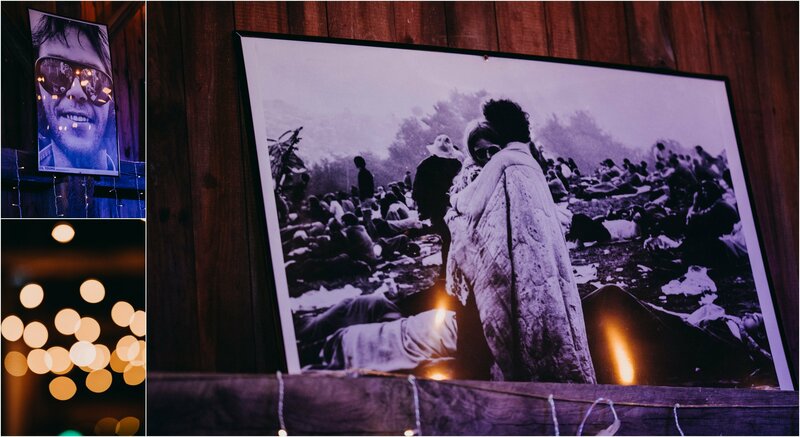 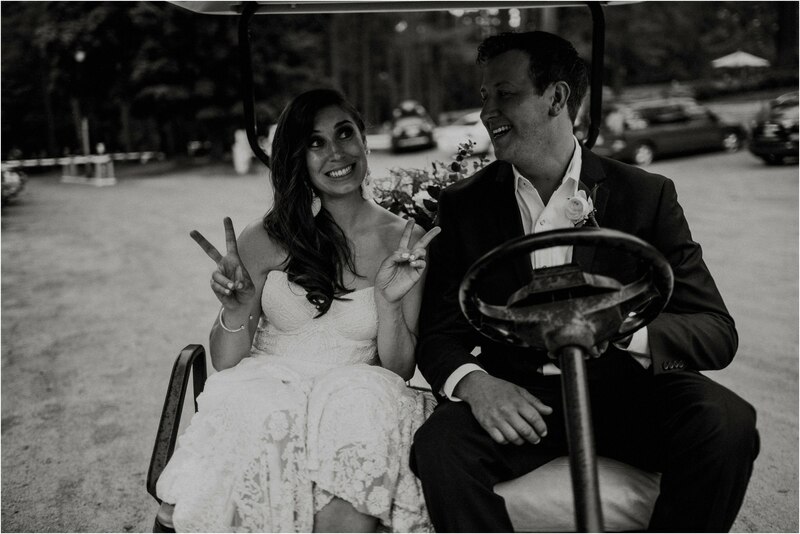 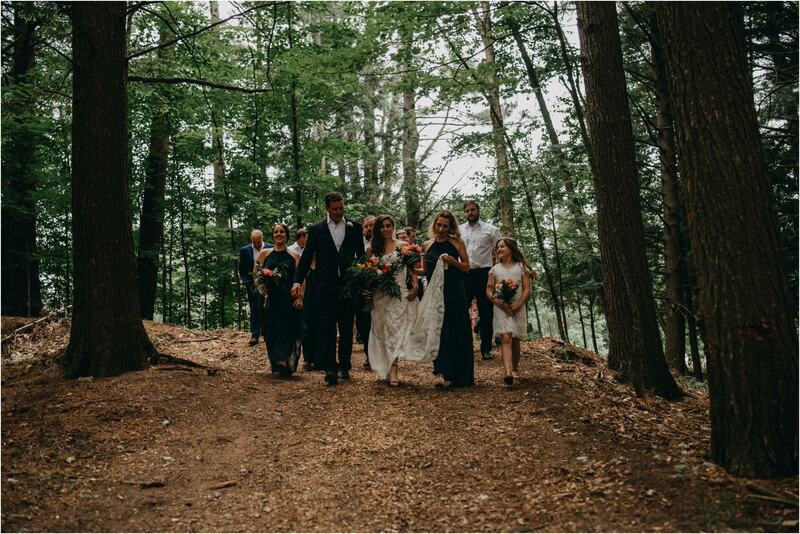 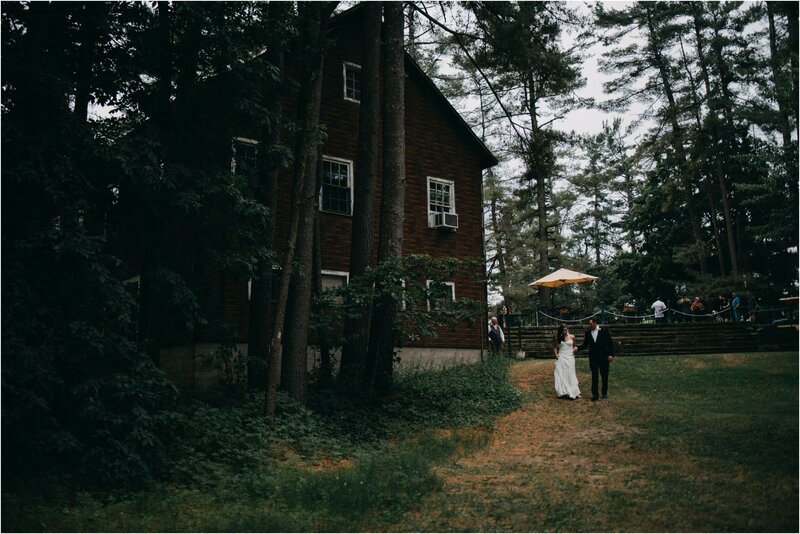 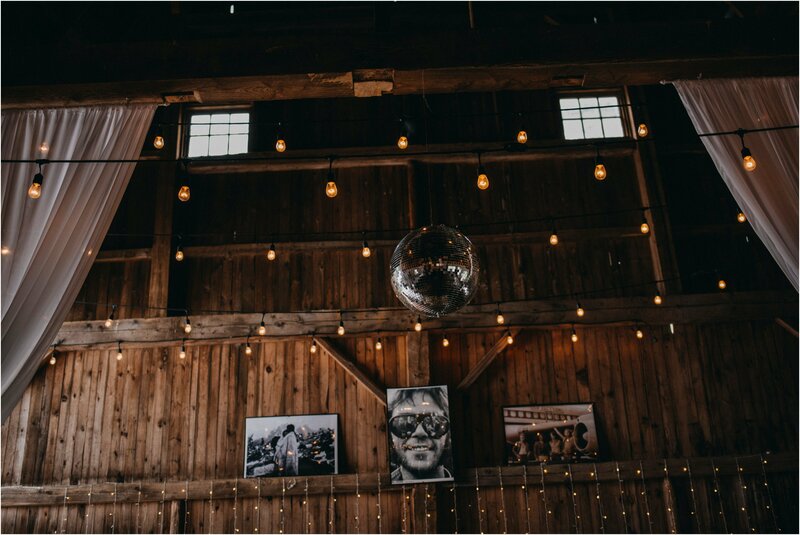 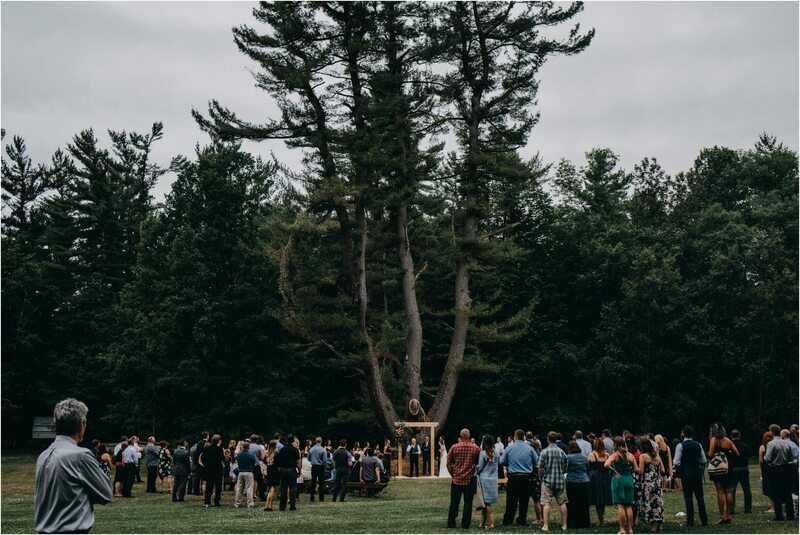 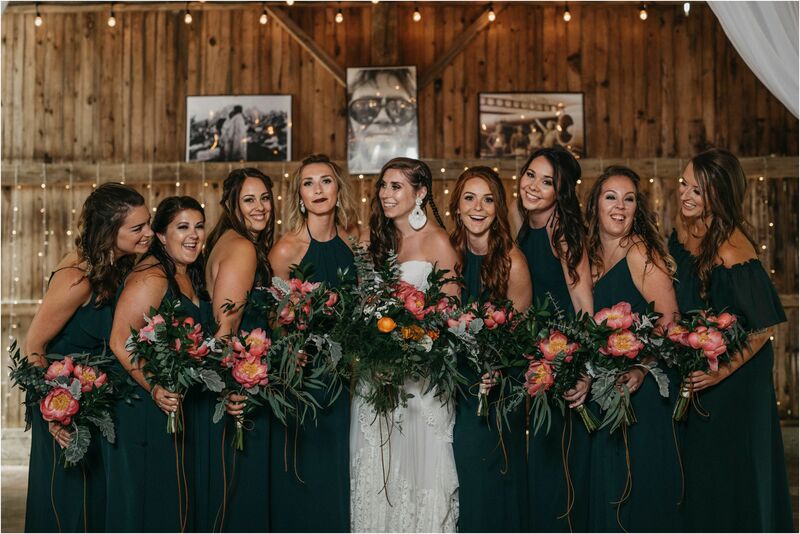 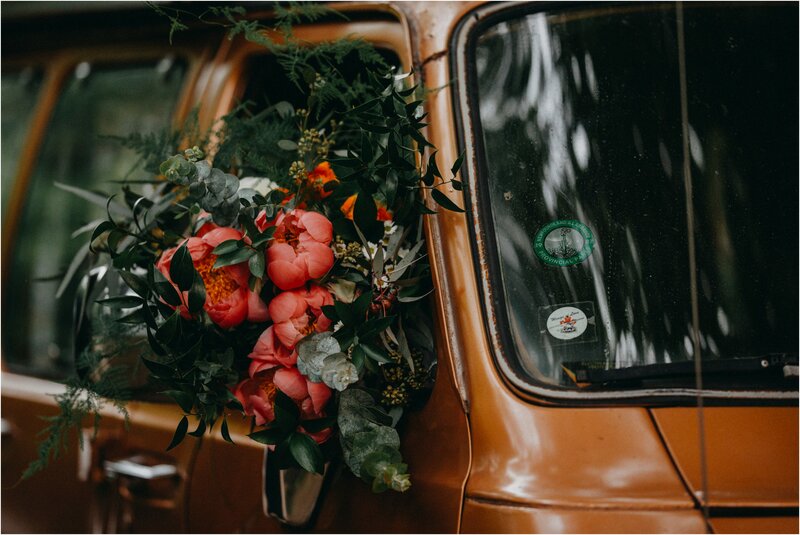 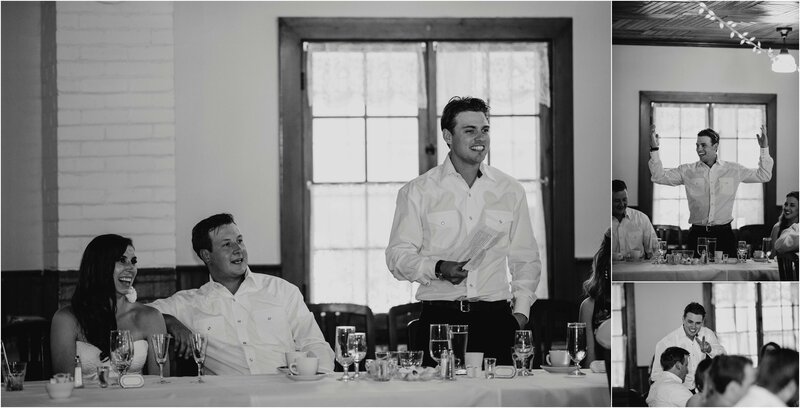 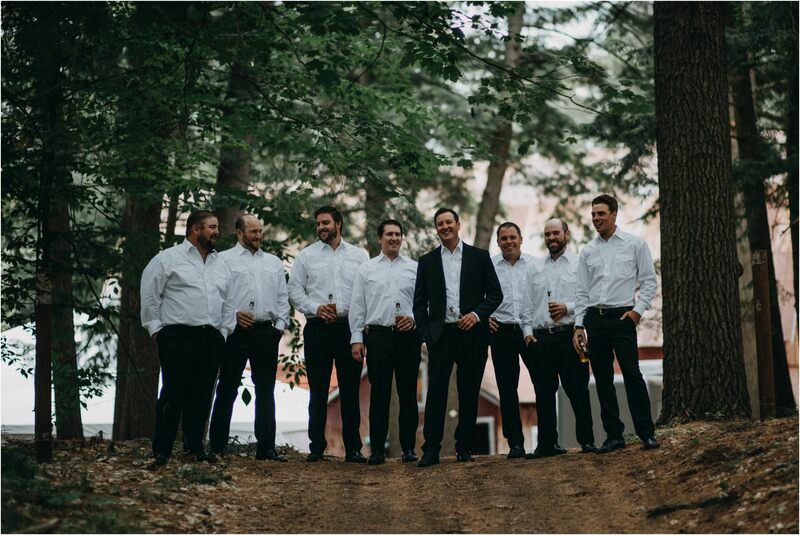 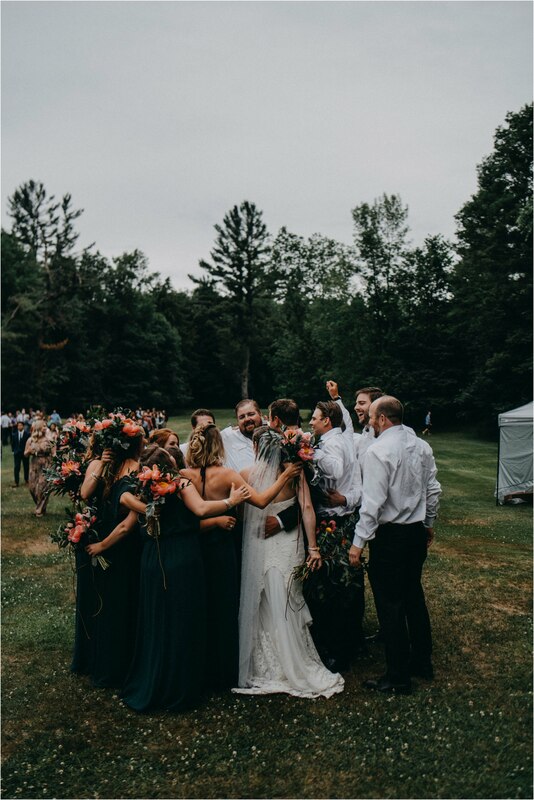 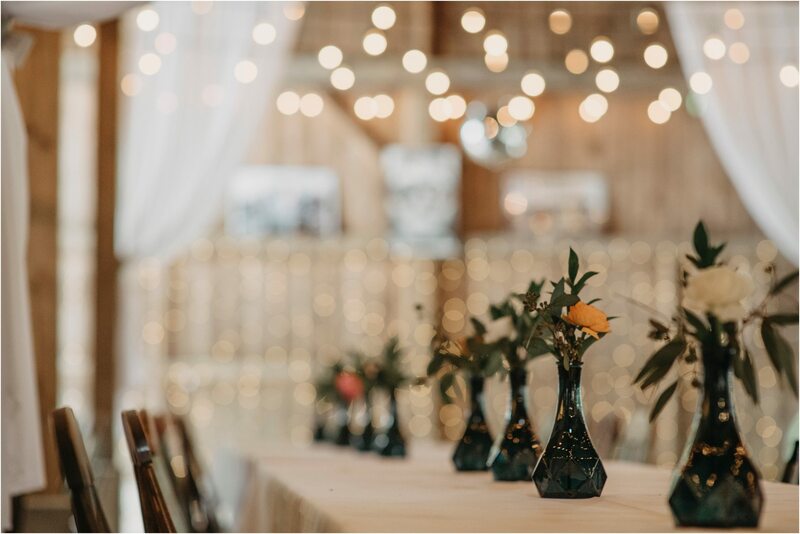 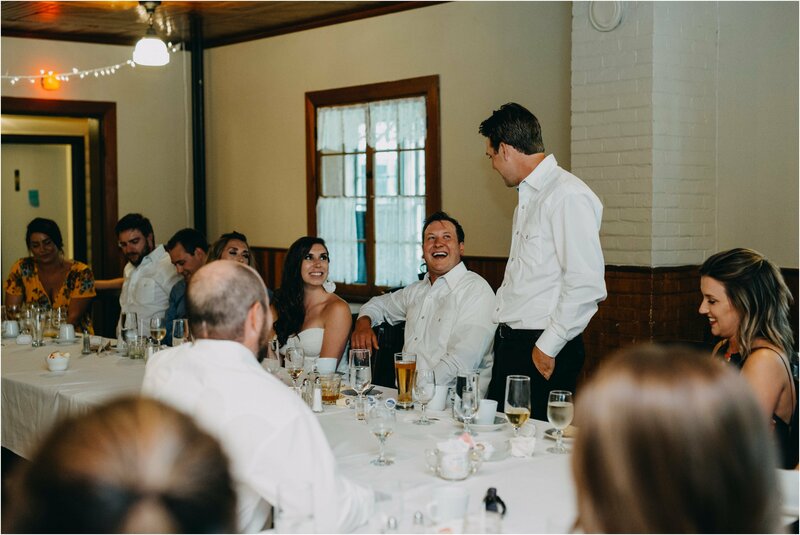 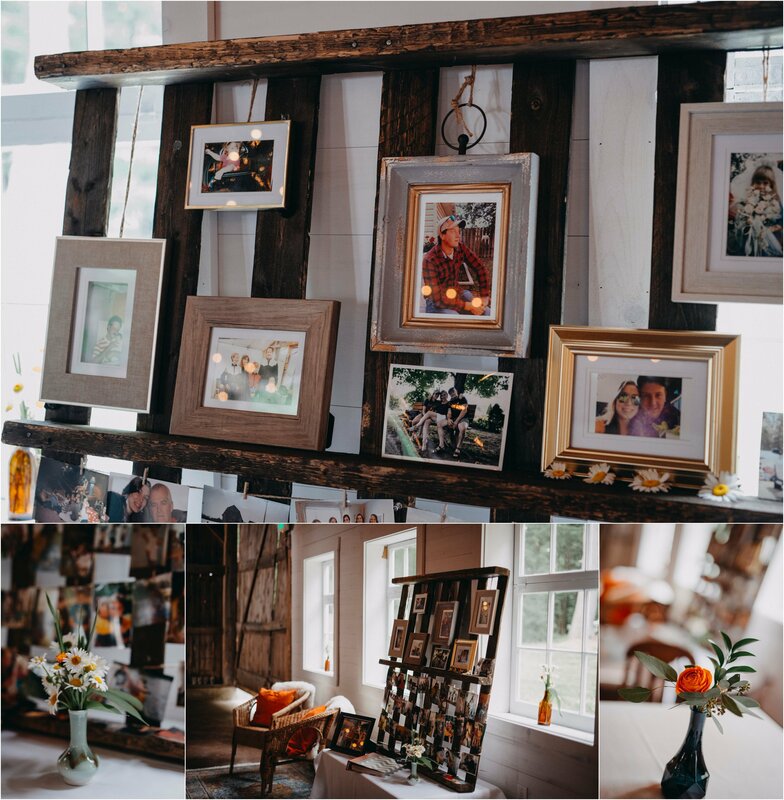 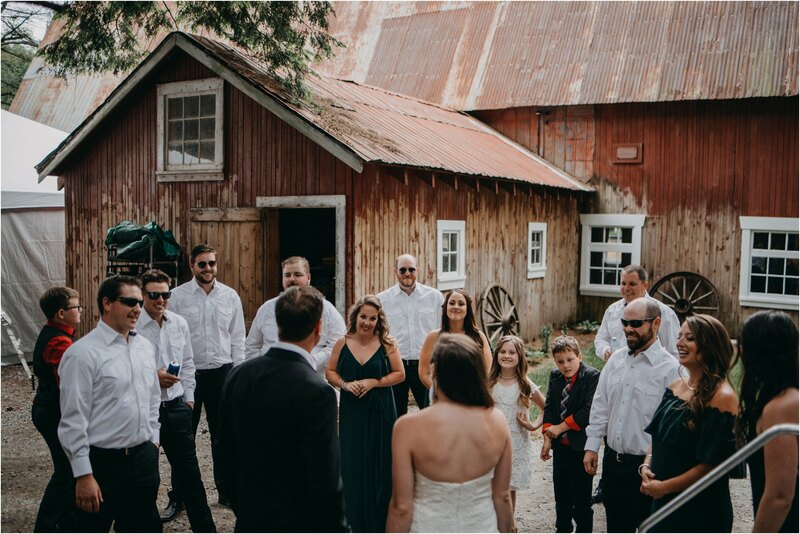 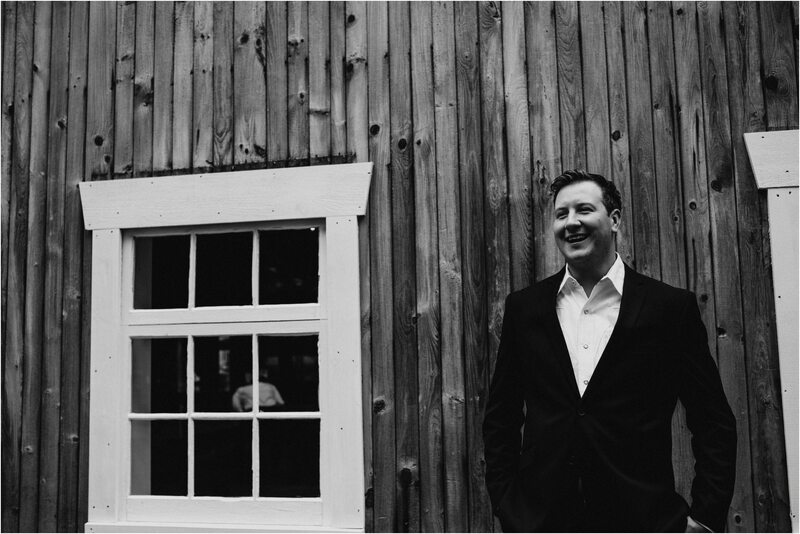 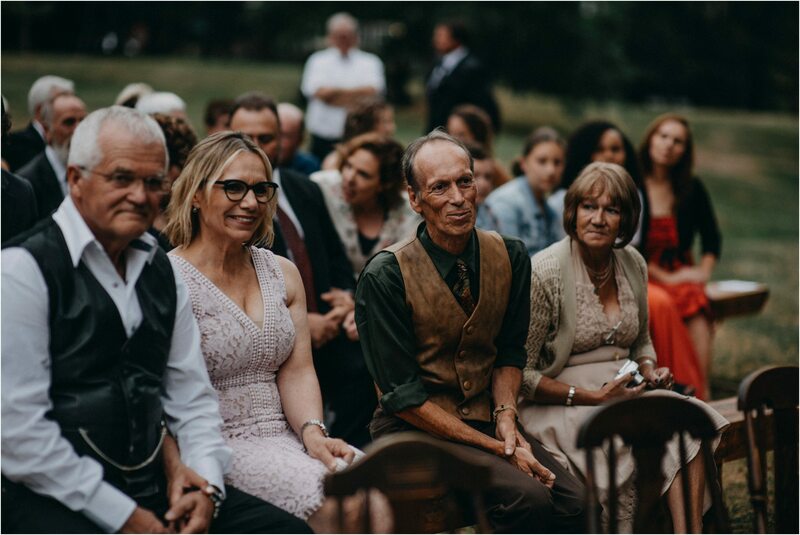 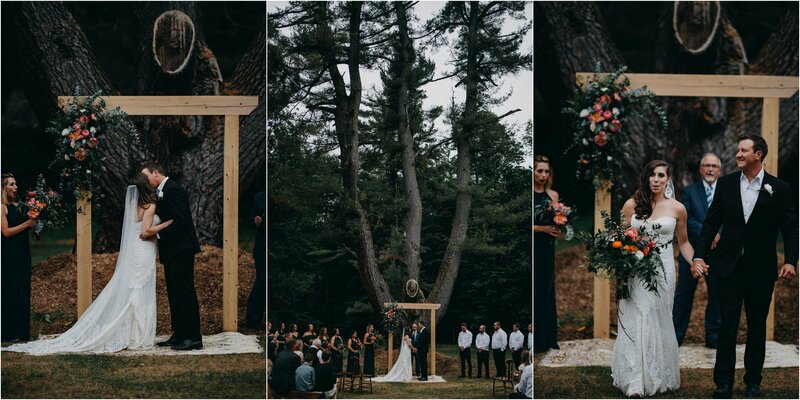 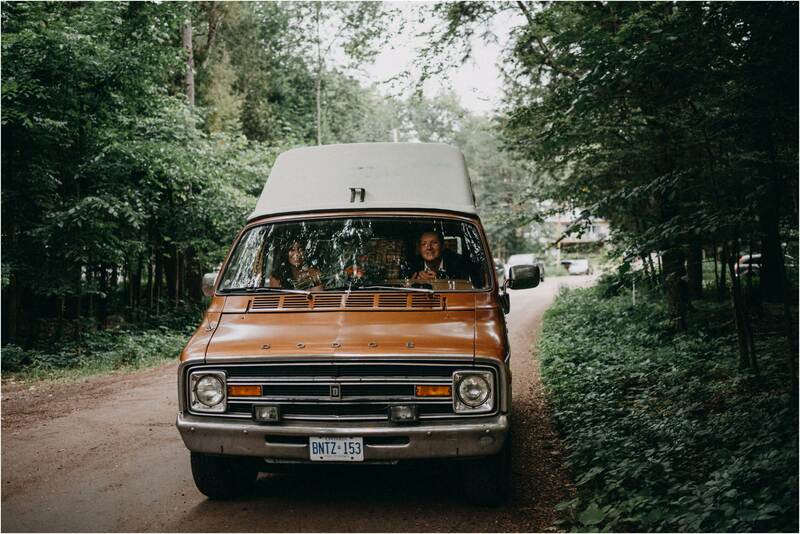 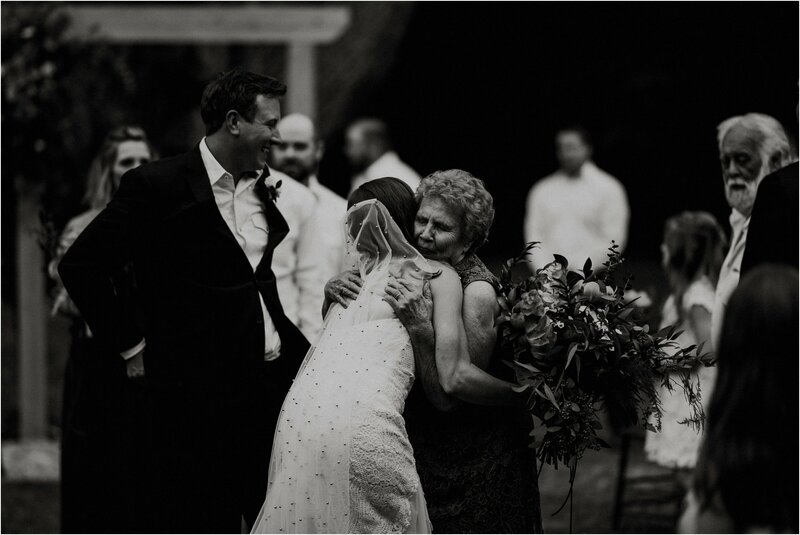 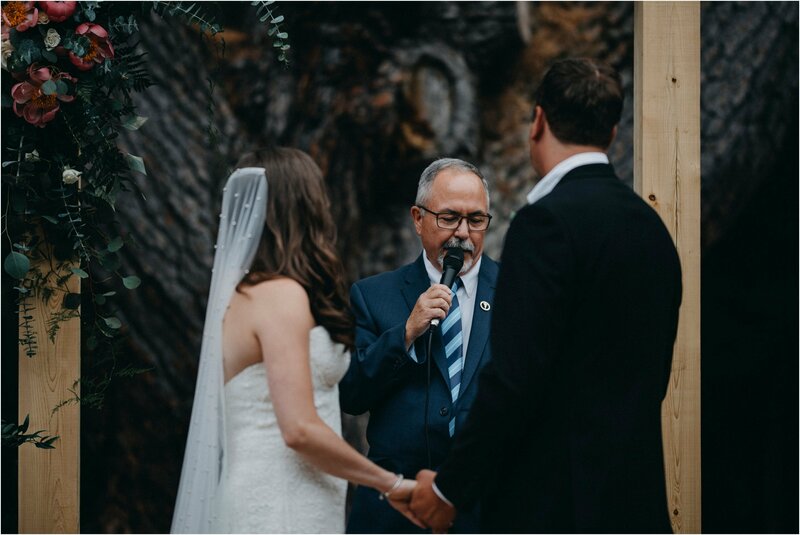 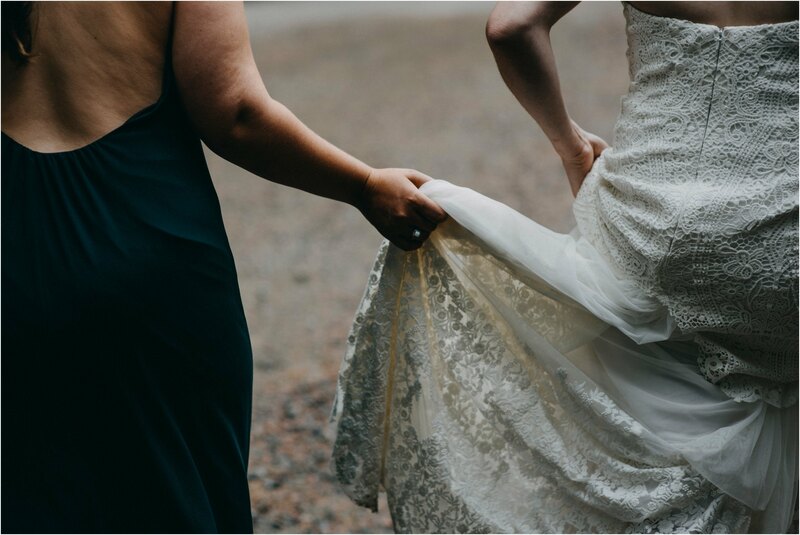 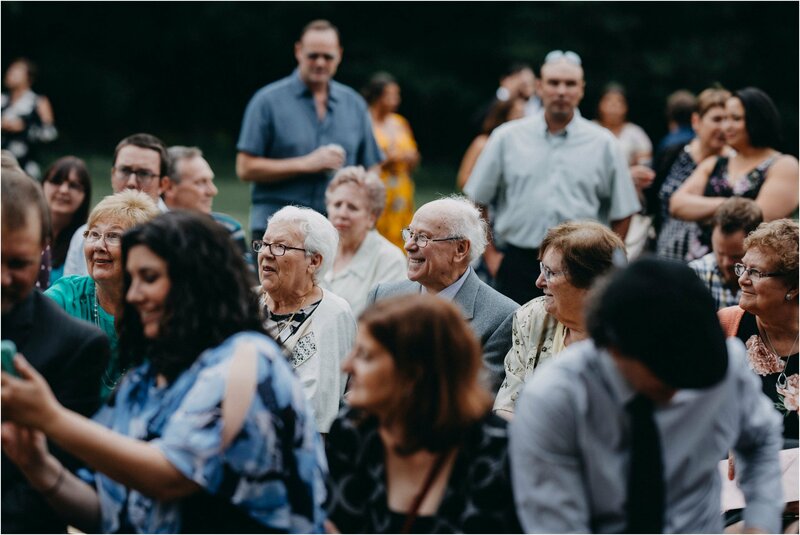 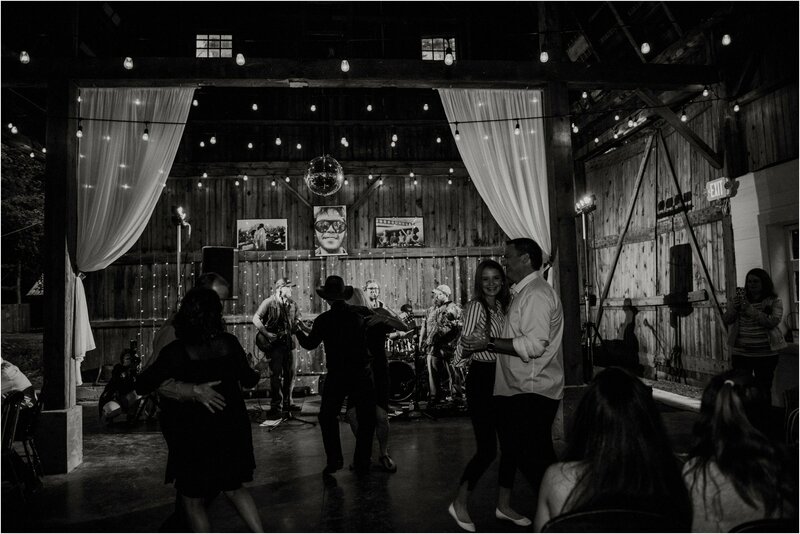 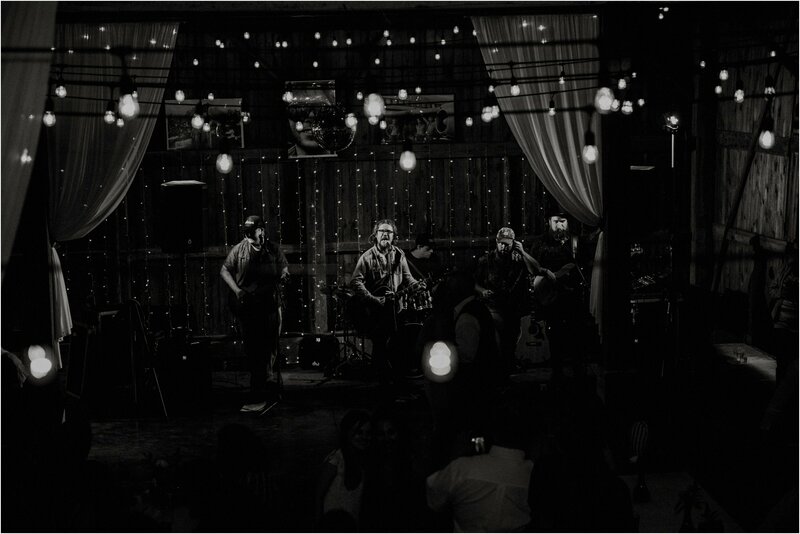 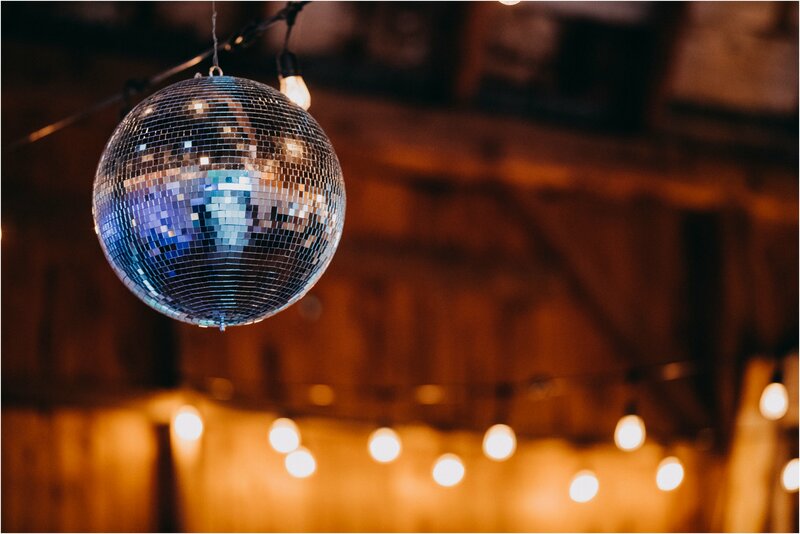 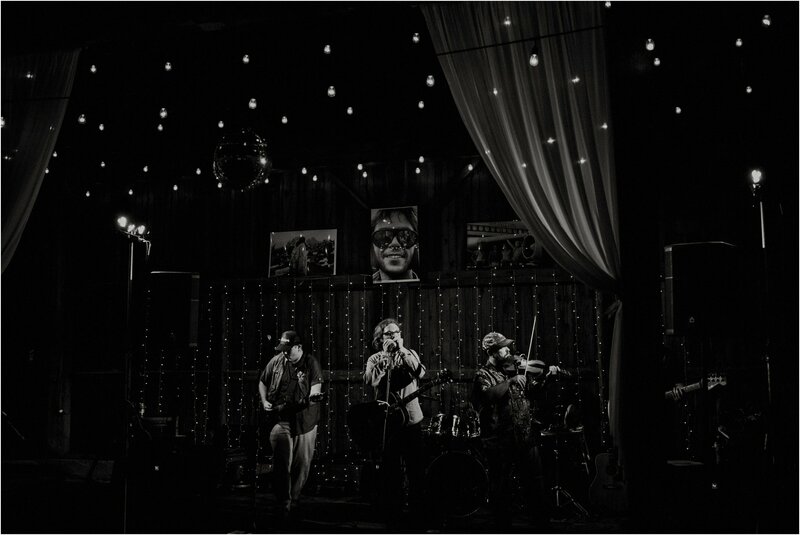 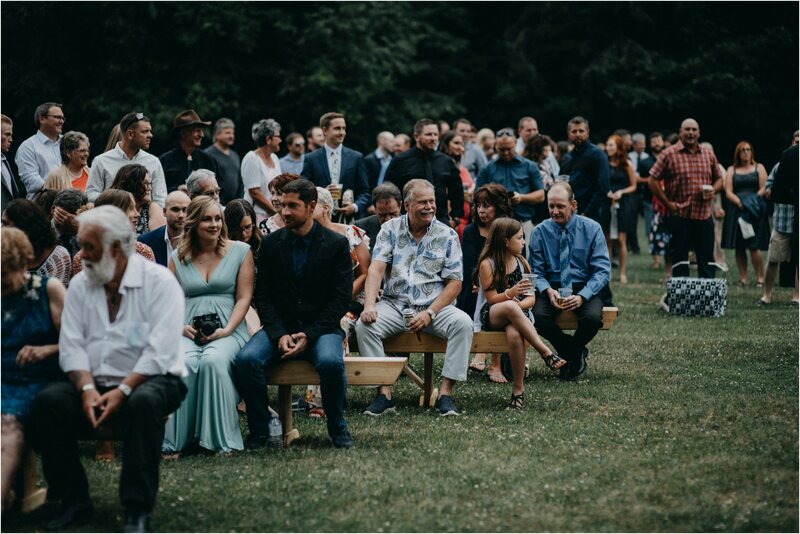 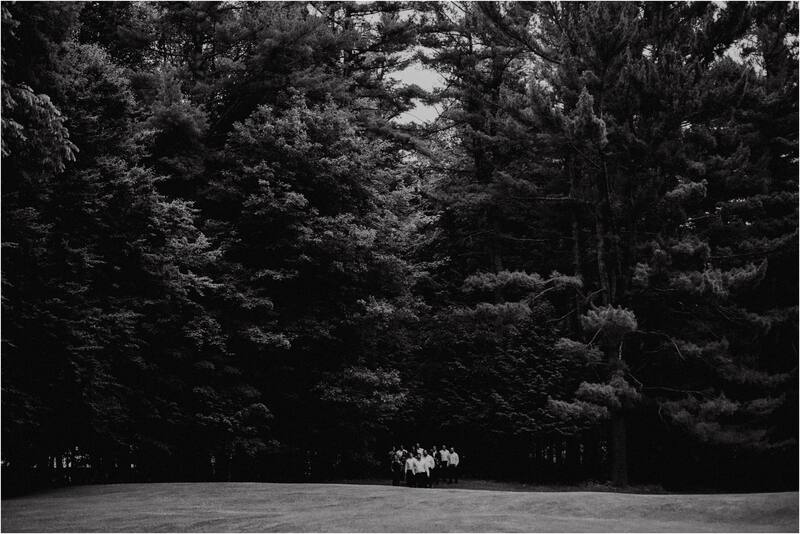 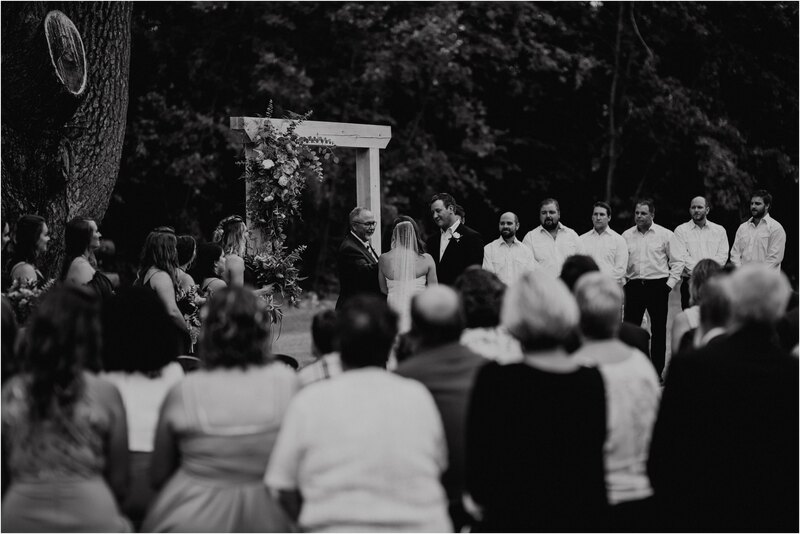 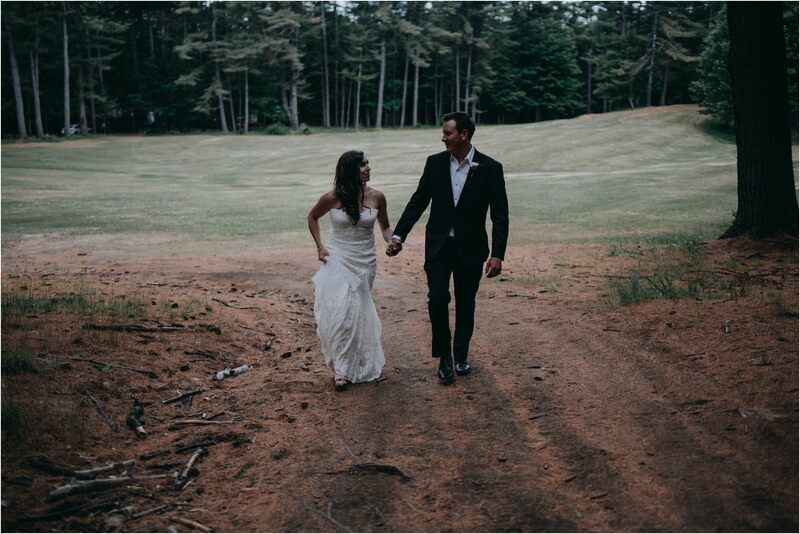 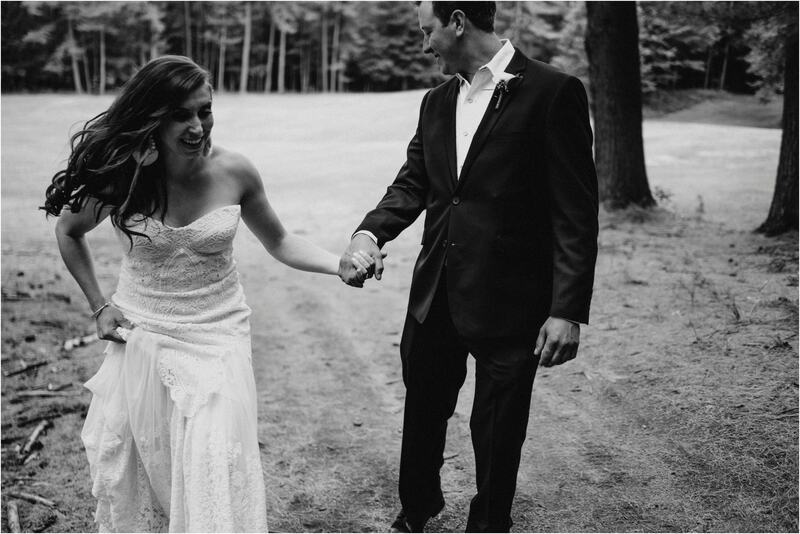 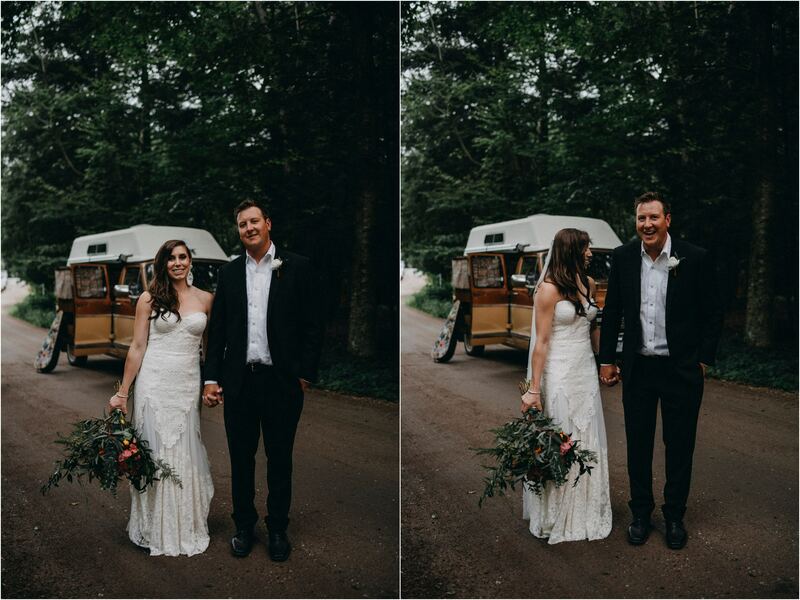 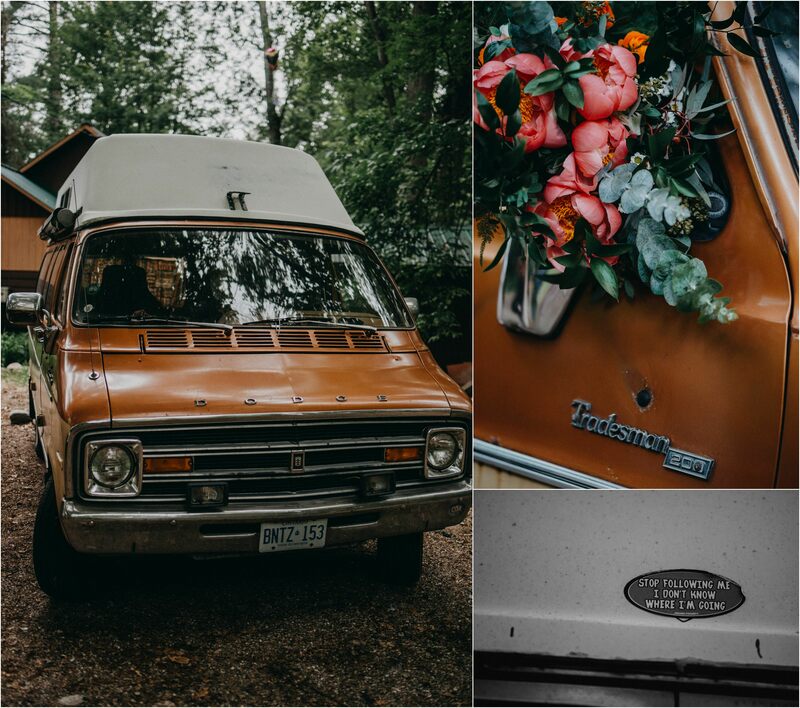 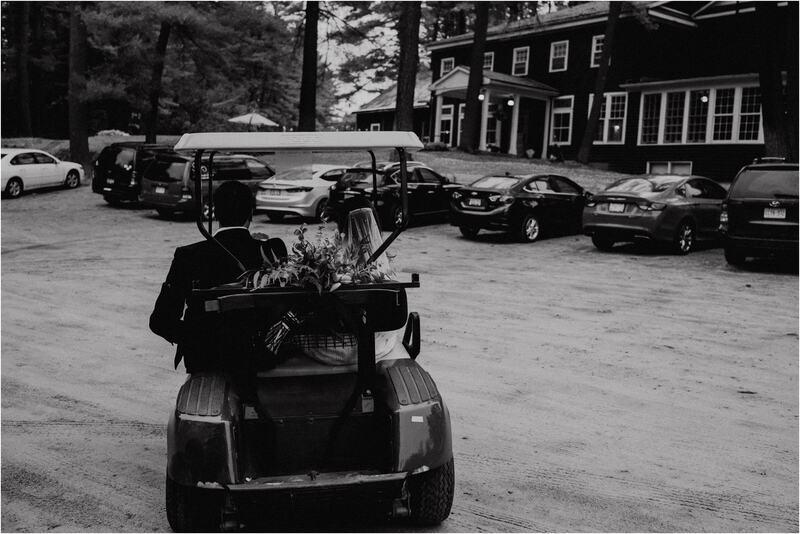 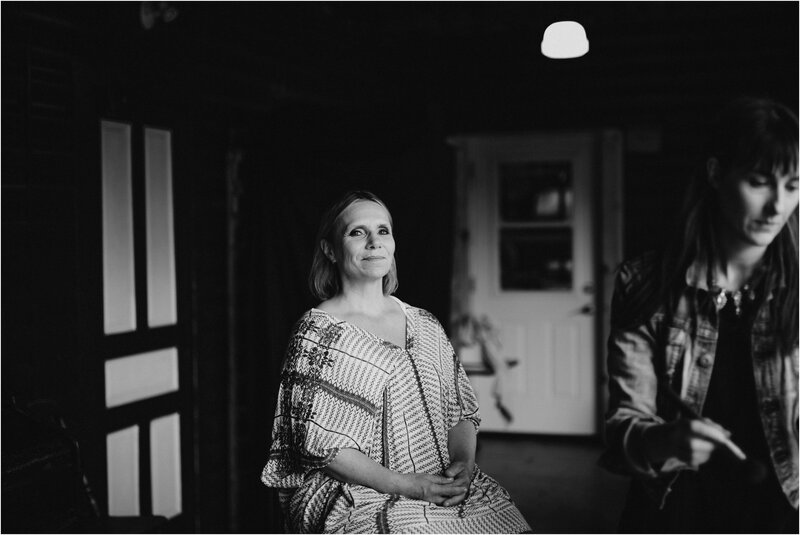 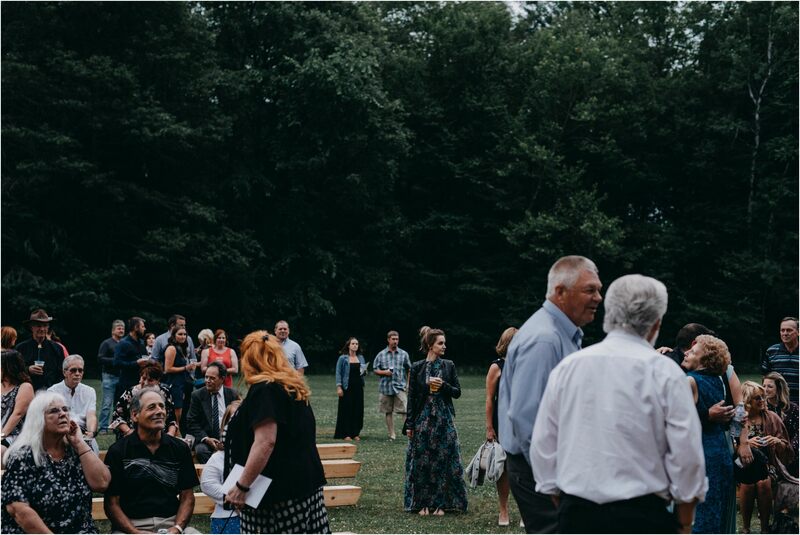 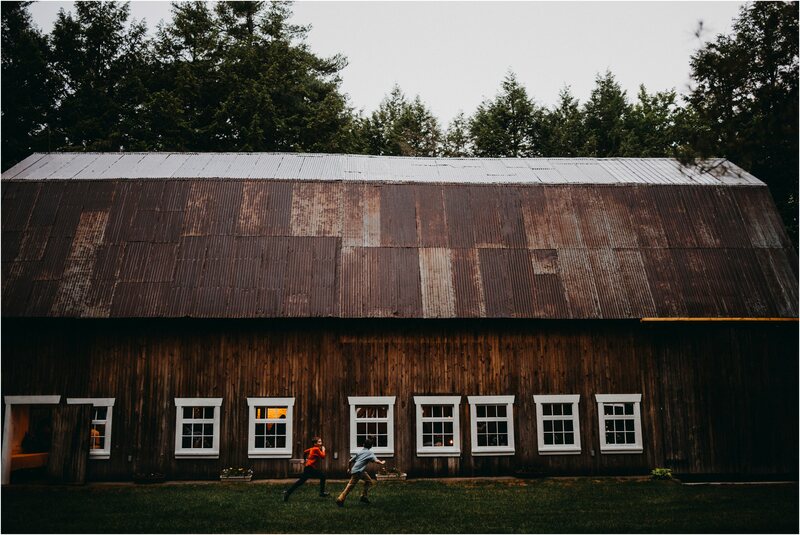 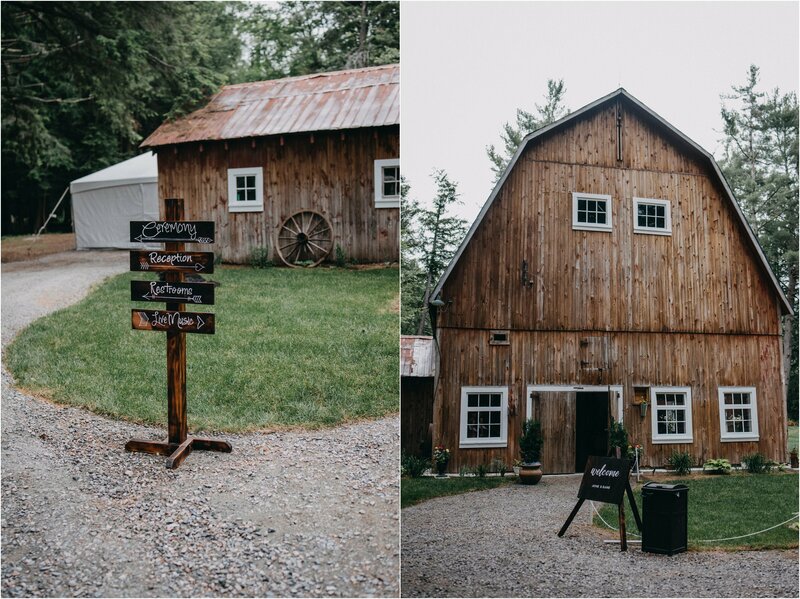 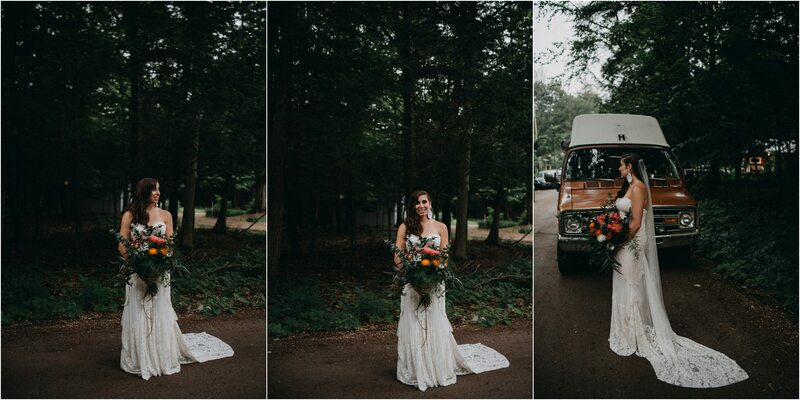 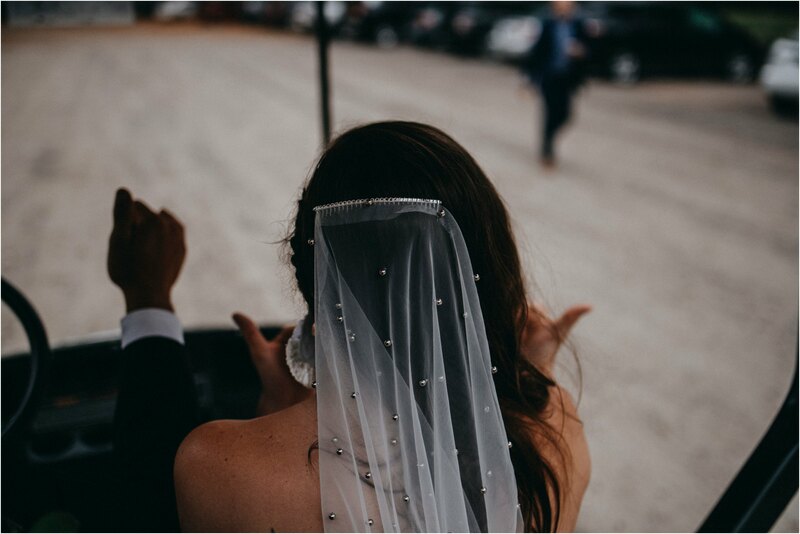 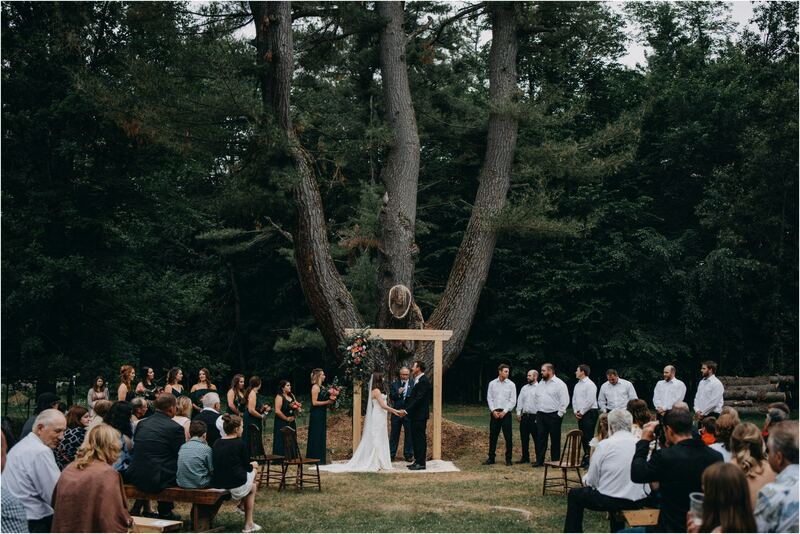 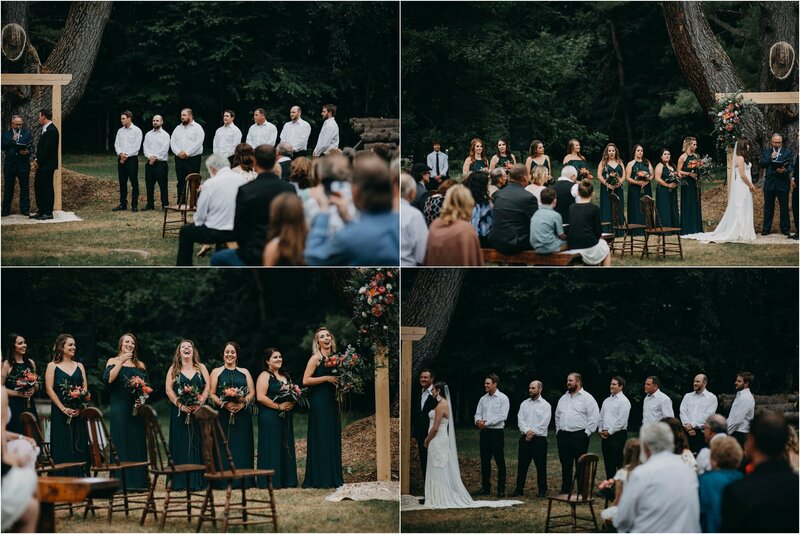 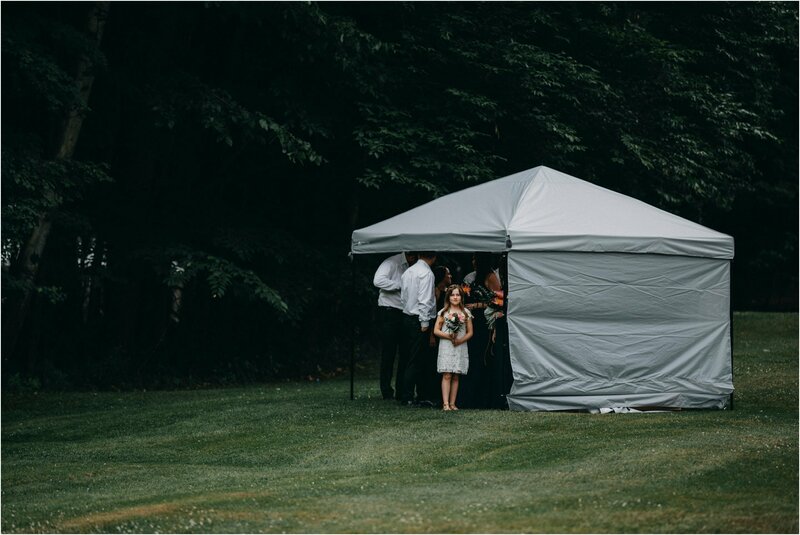 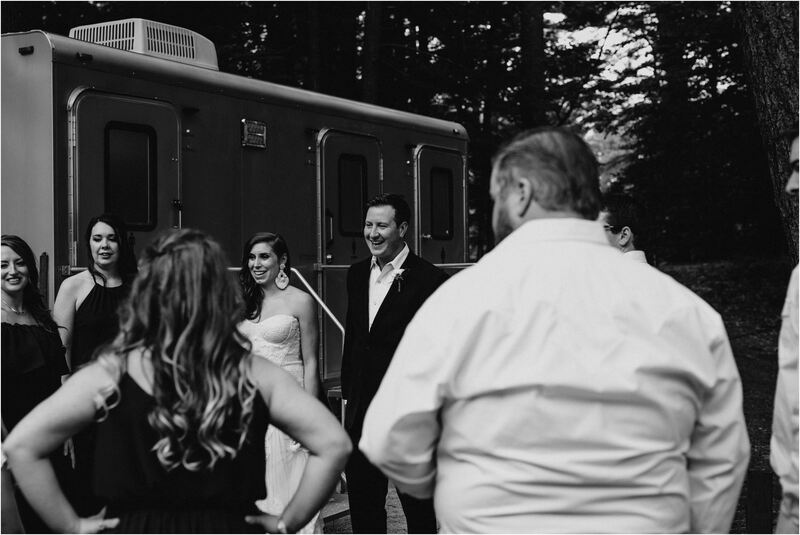 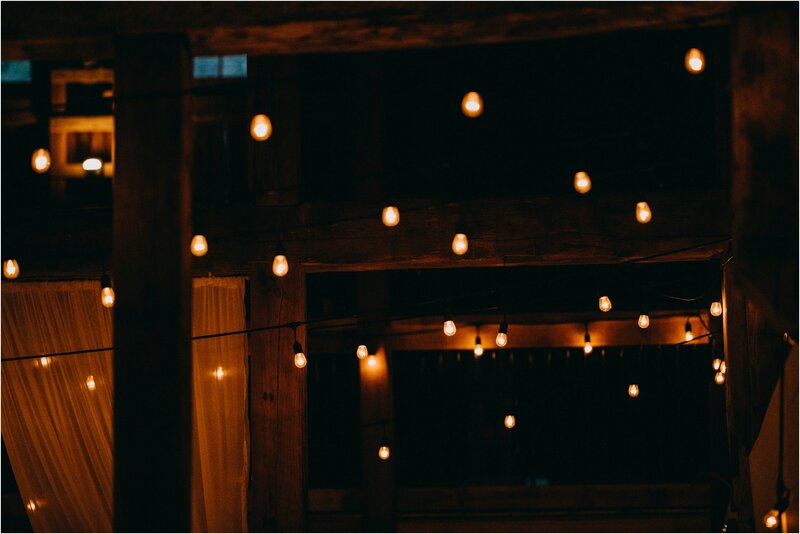 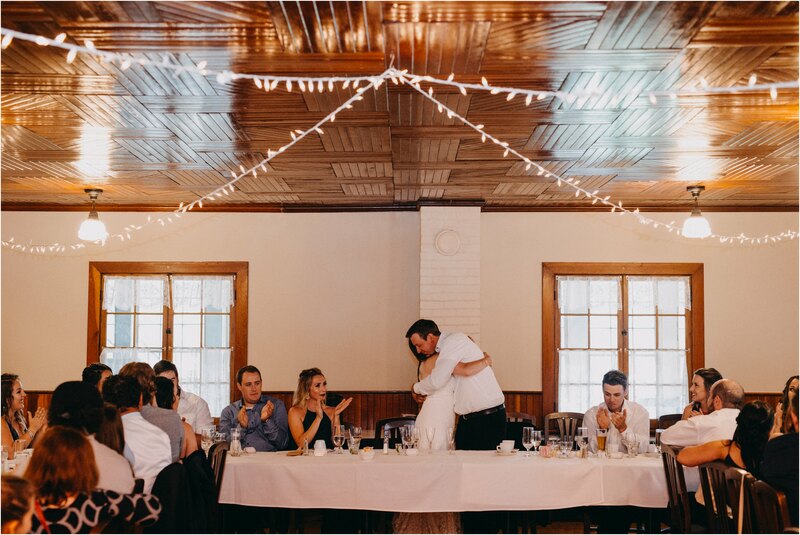 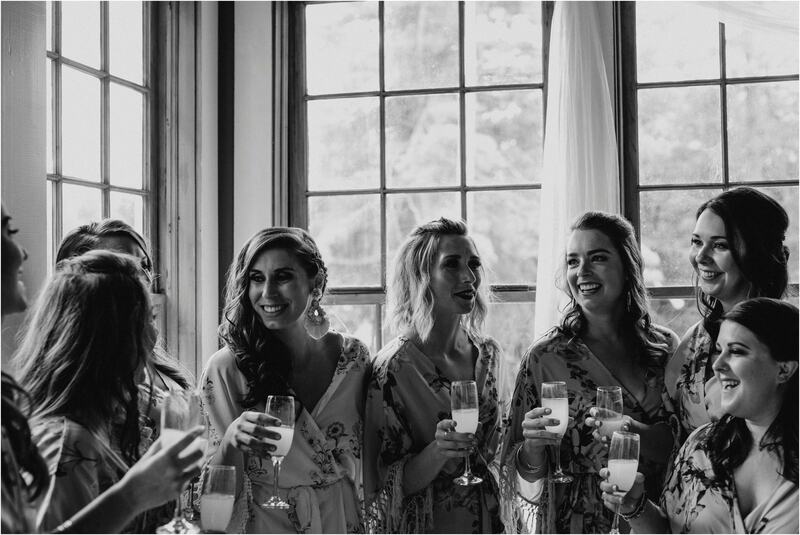 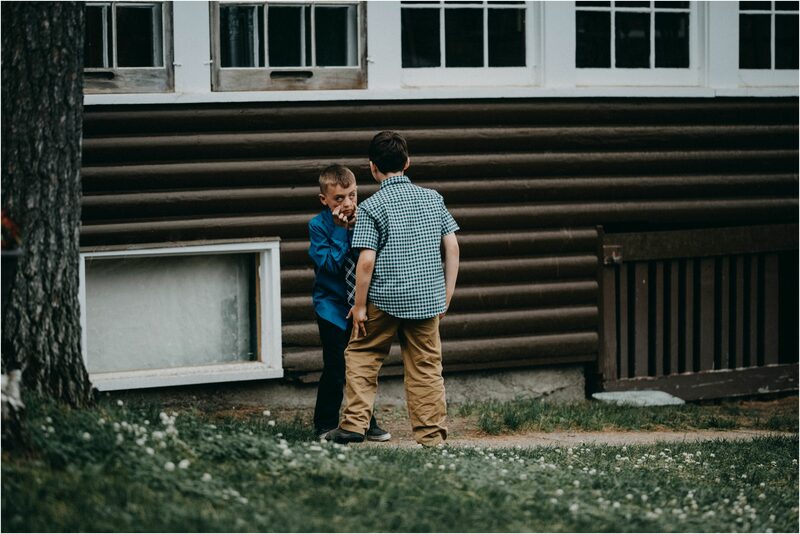 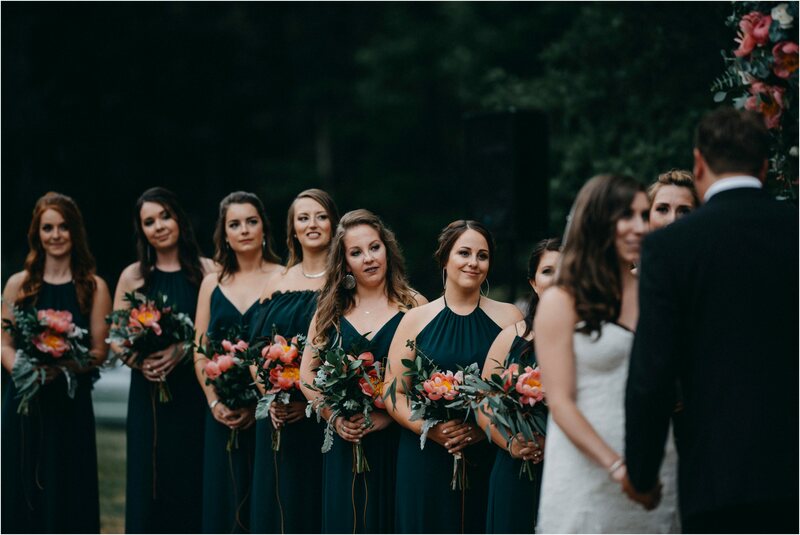 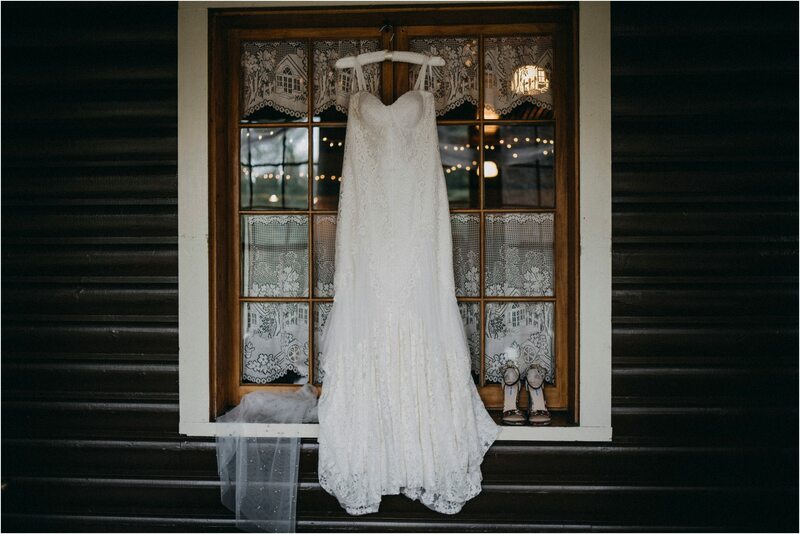 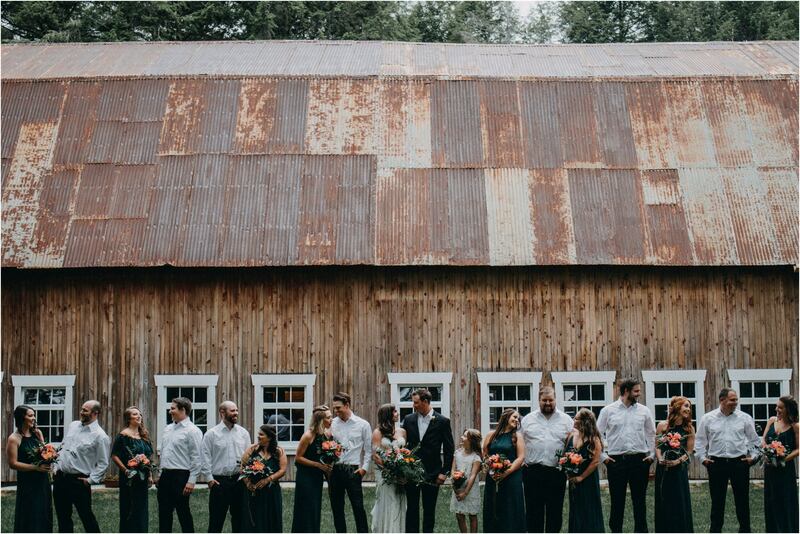 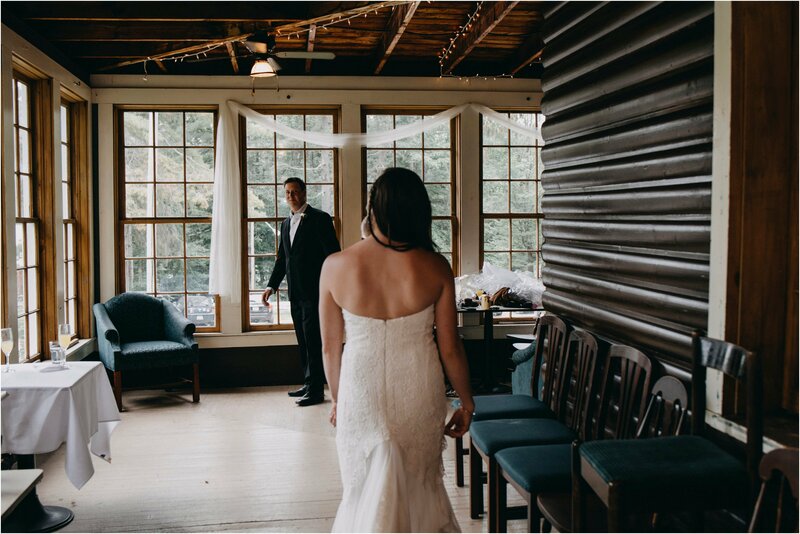 Casey + I pulled up to the Pine Lodge and couldn’t stop smiling when we saw the beautiful arch in front of the giant tree, then we peeked inside the big barn and noticed Woodstock-Esque photos, disco ball and vintage carpets Jayme and friends used for decor. 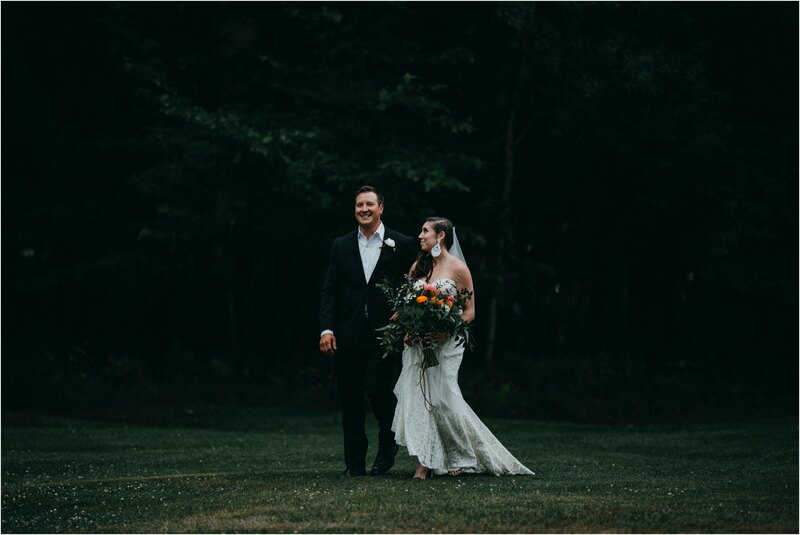 It was so perfect! 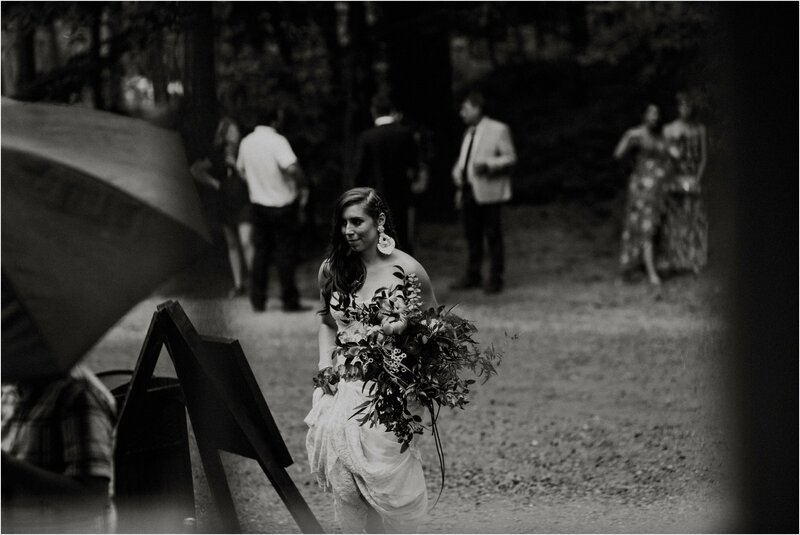 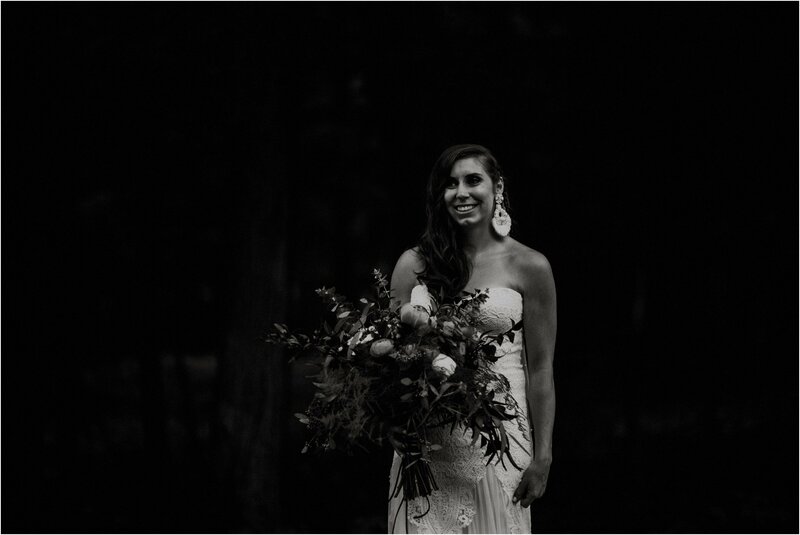 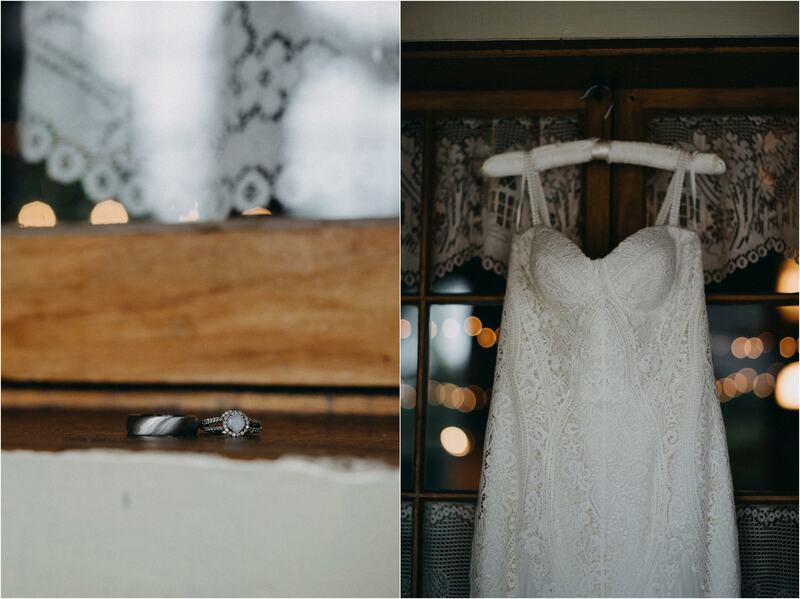 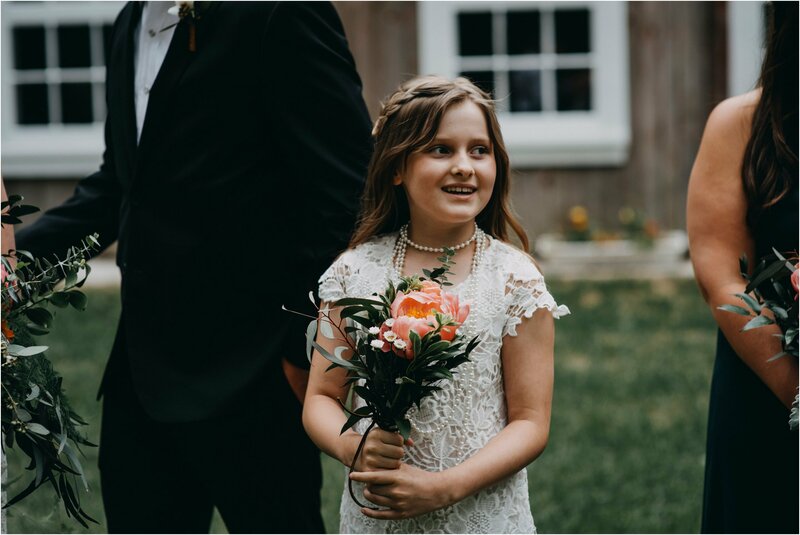 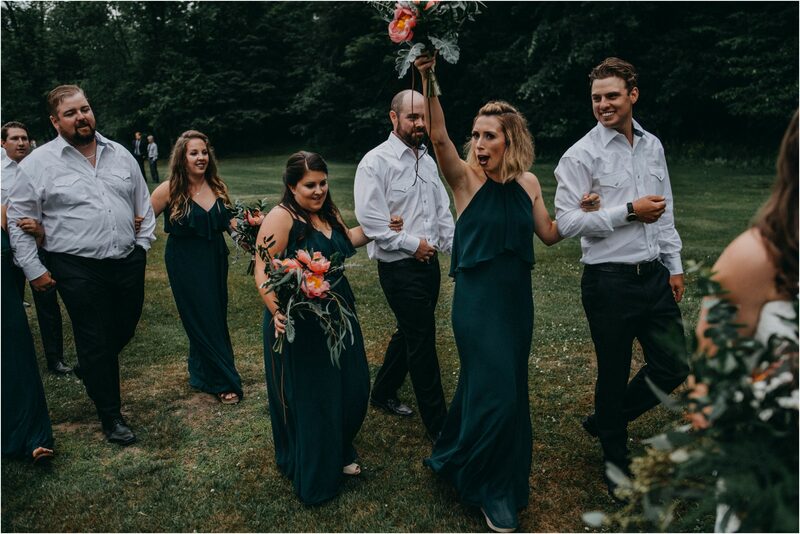 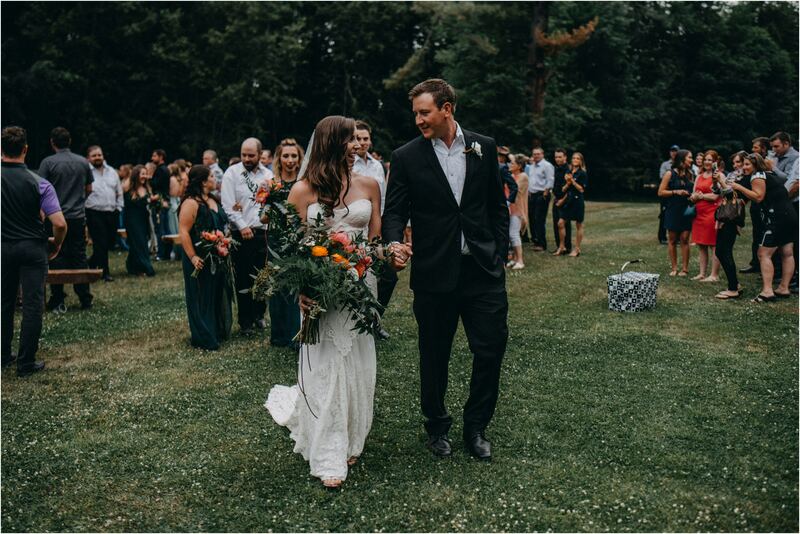 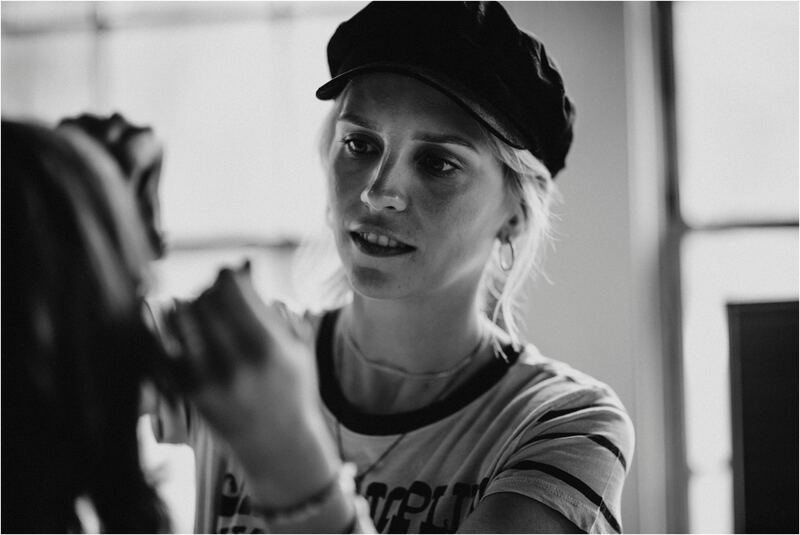 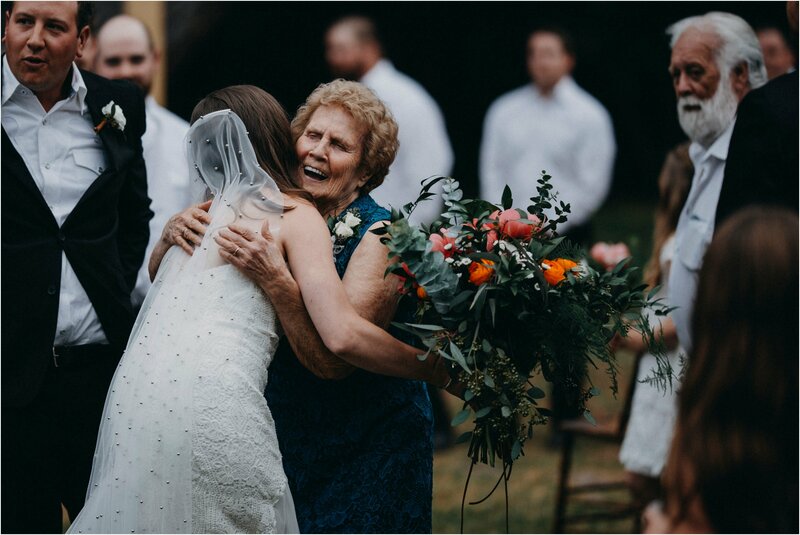 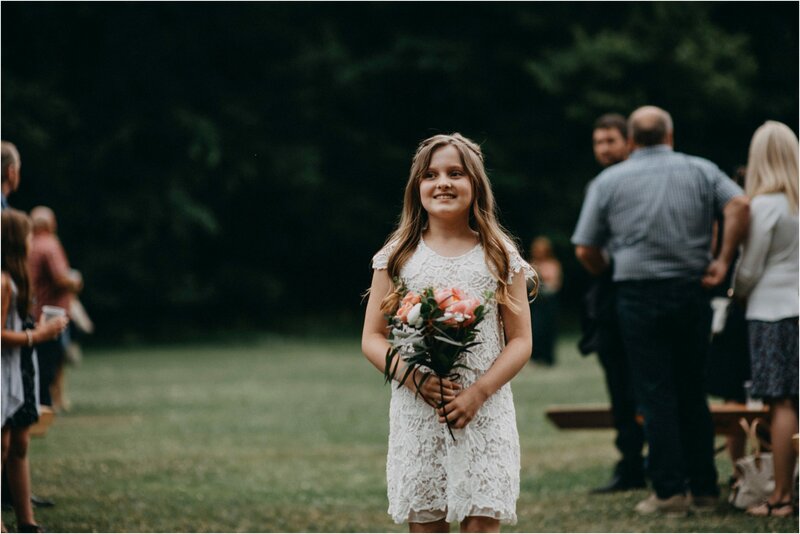 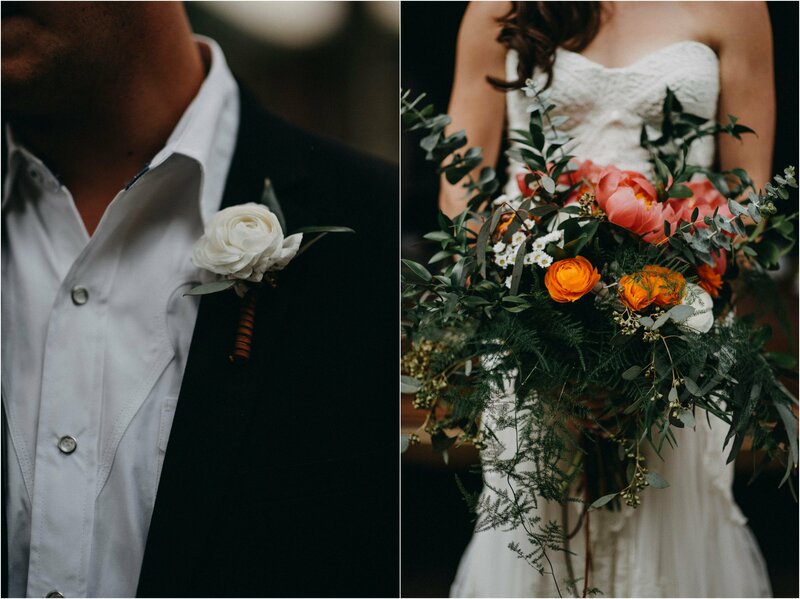 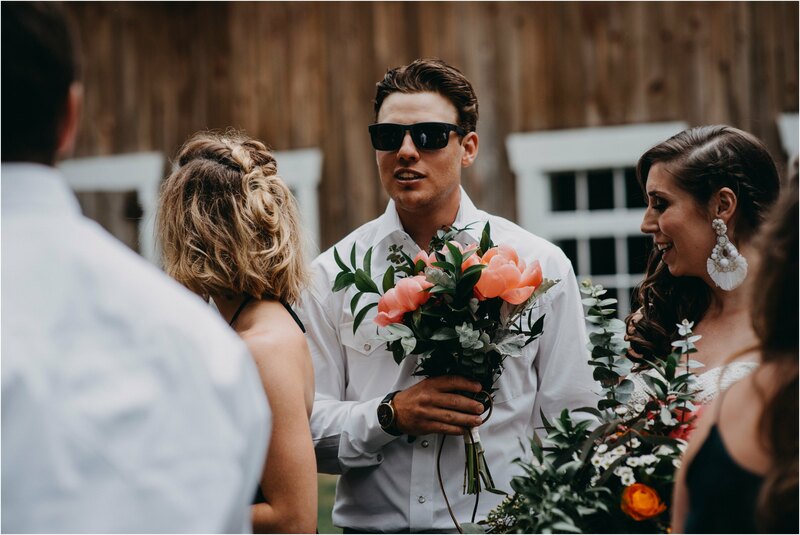 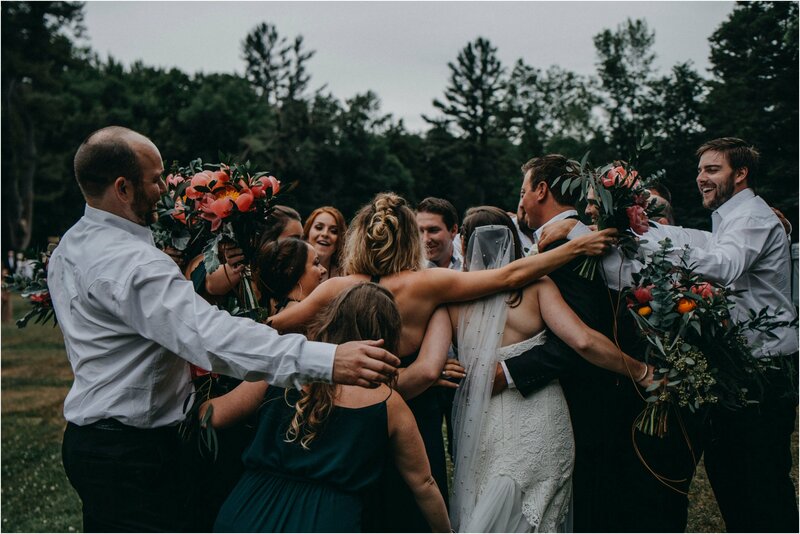 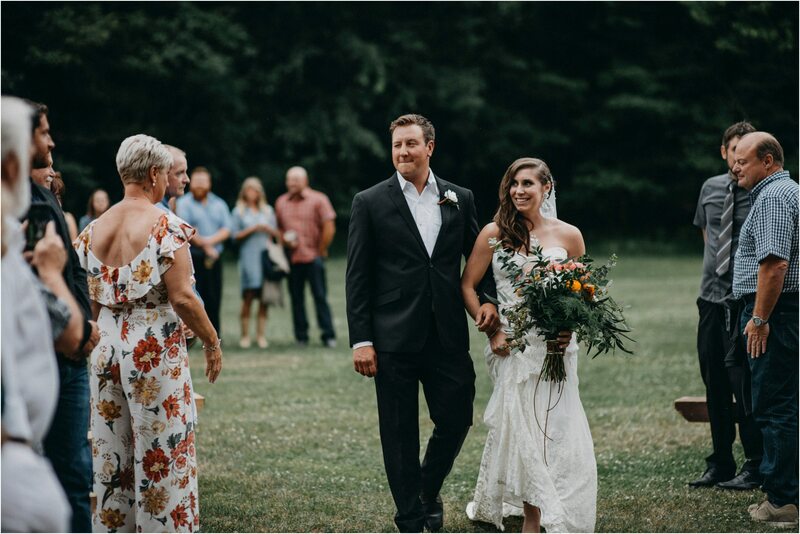 Then we saw Jayme and her flowers, earrings and boho dress and we knew this was going to be our dream wedding too! 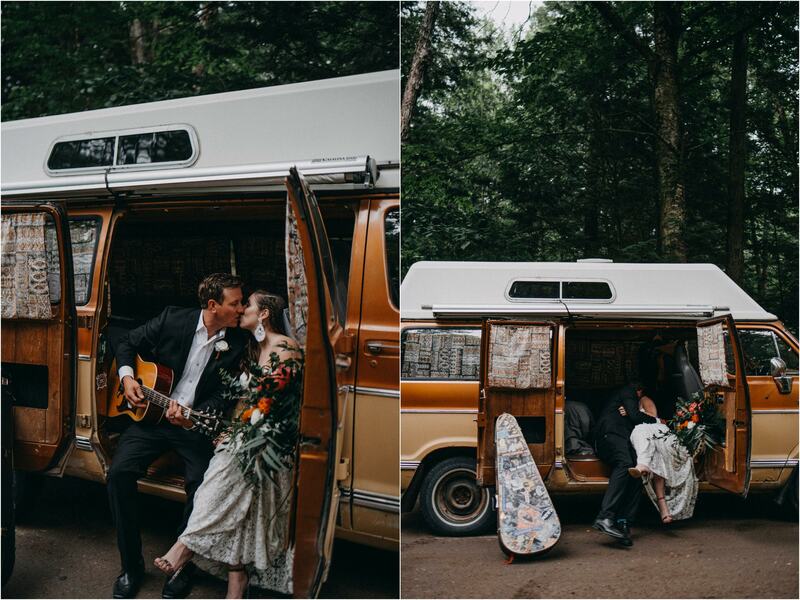 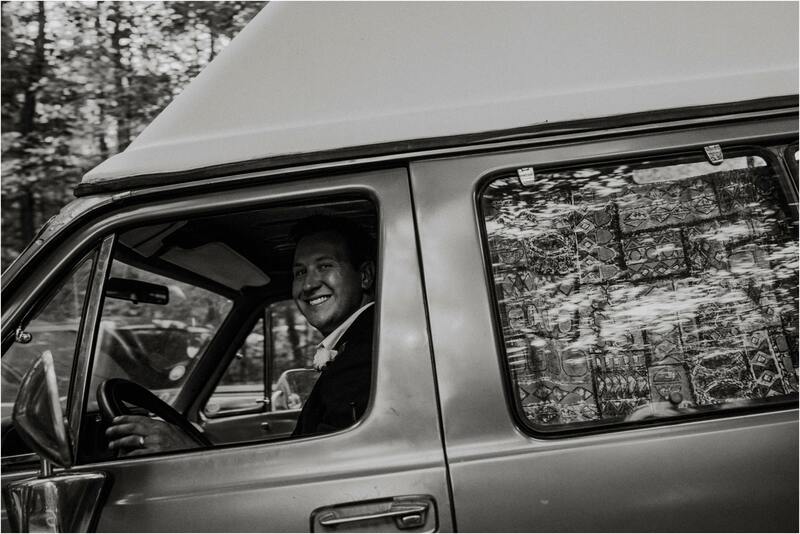 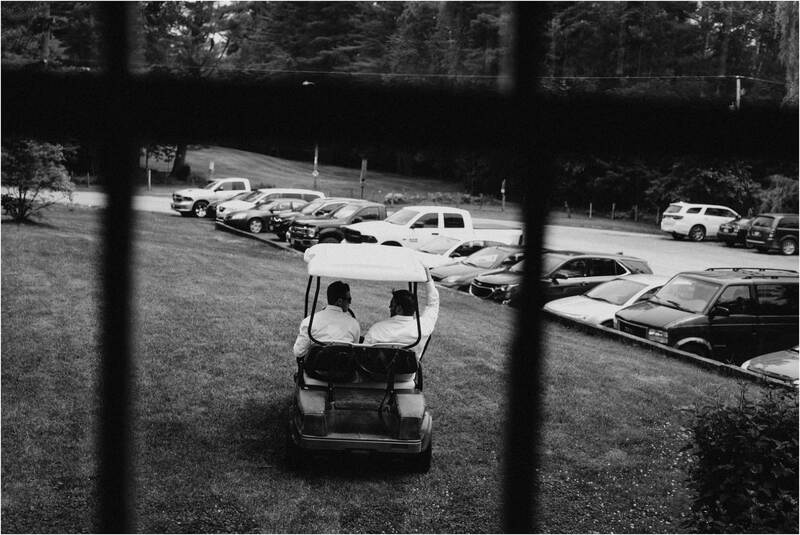 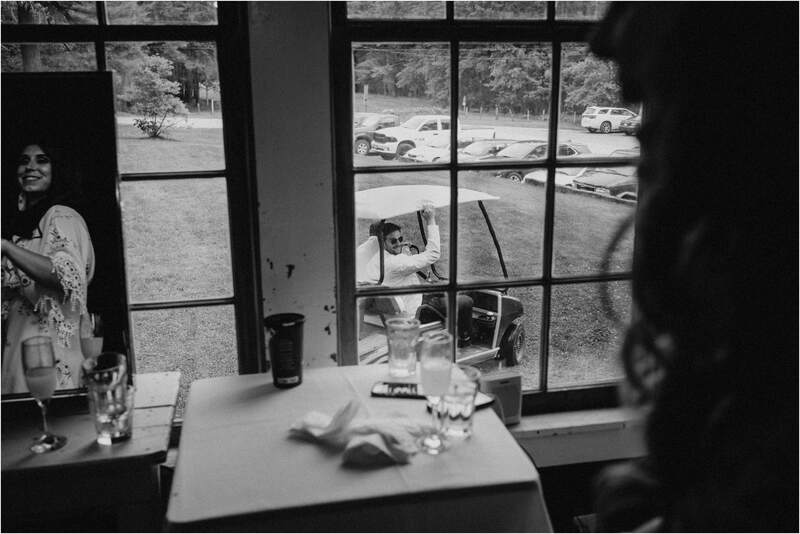 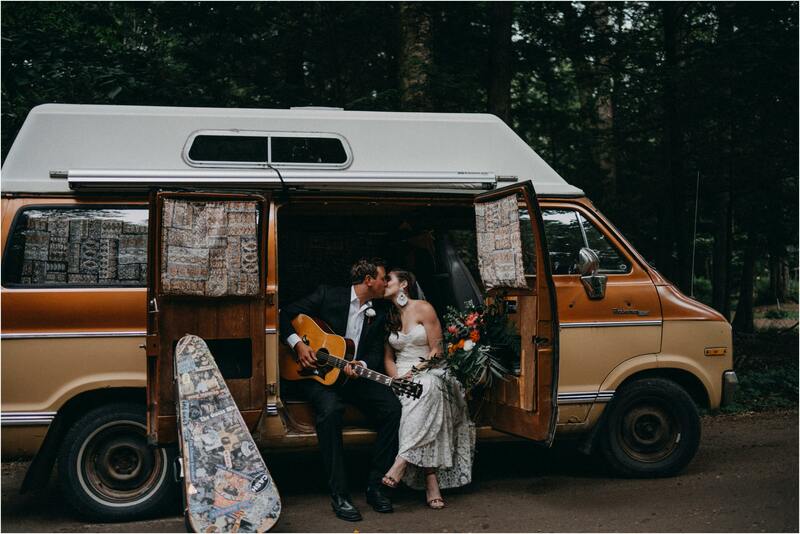 After the ceremony Blaine asked if we could do some shots with the hippy van…HIPPY VAN?!?! 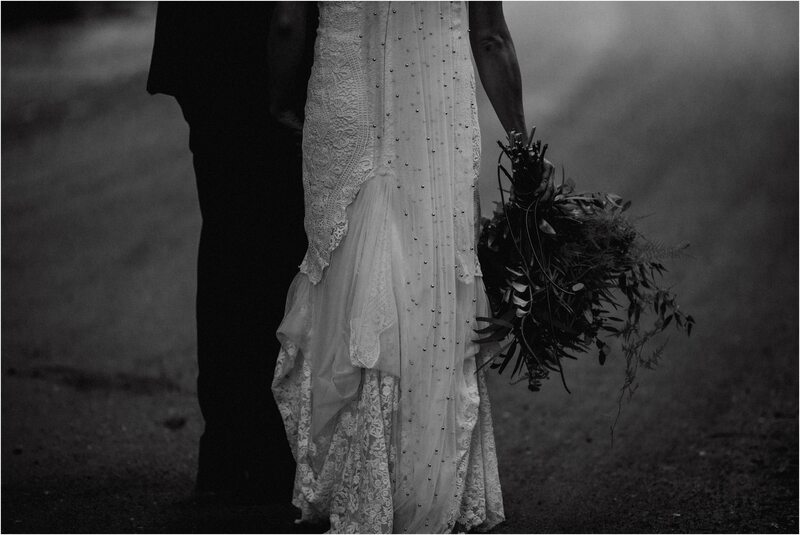 Um yassss. 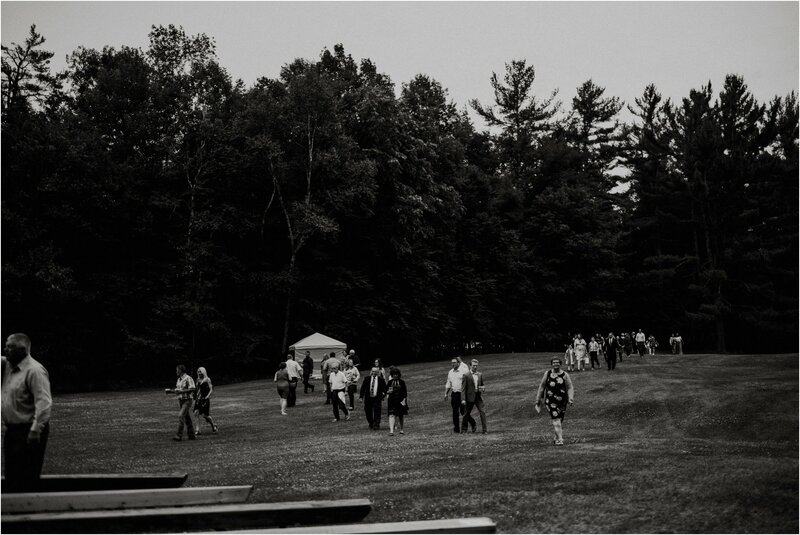 So we walked down the hill and I shed tears of joy.